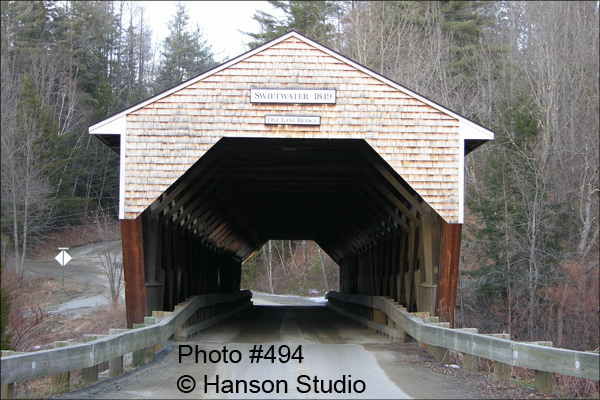 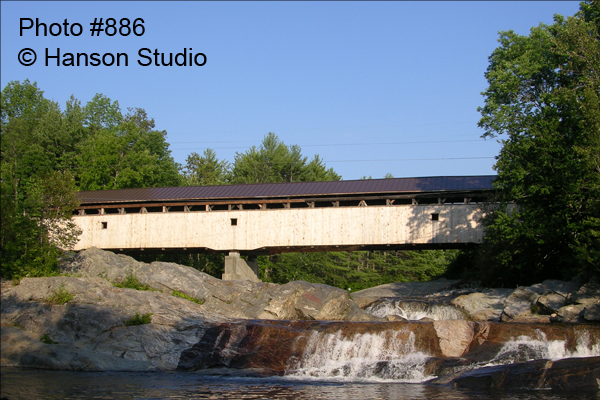 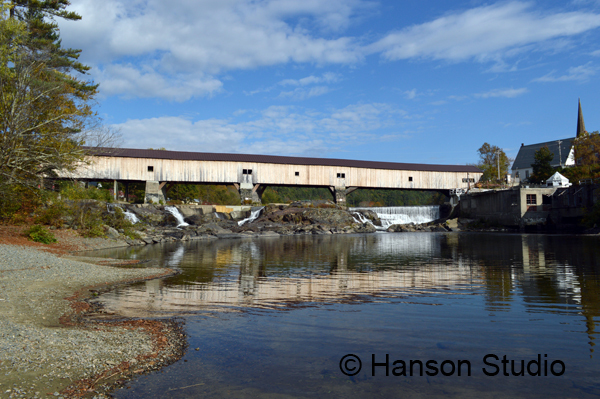 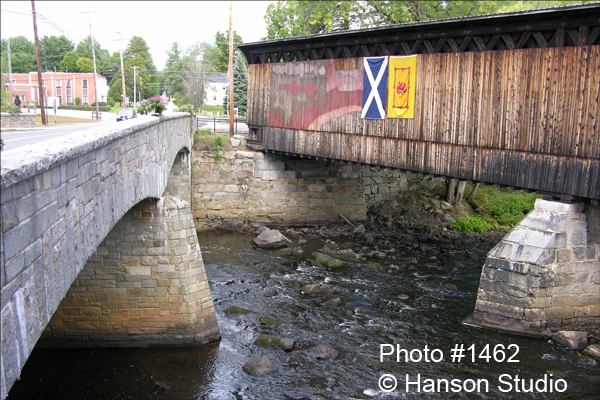 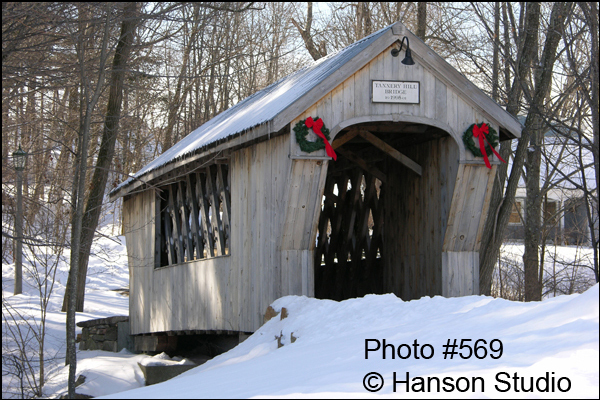 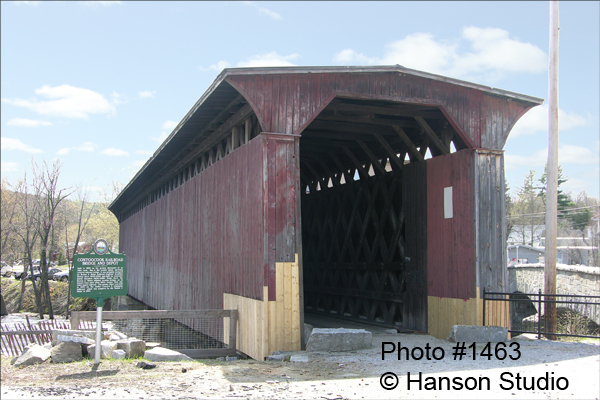 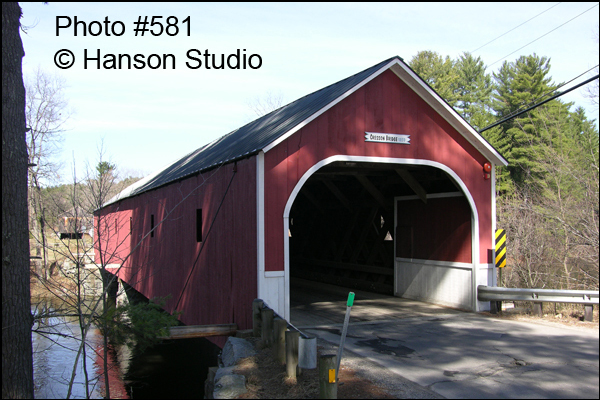 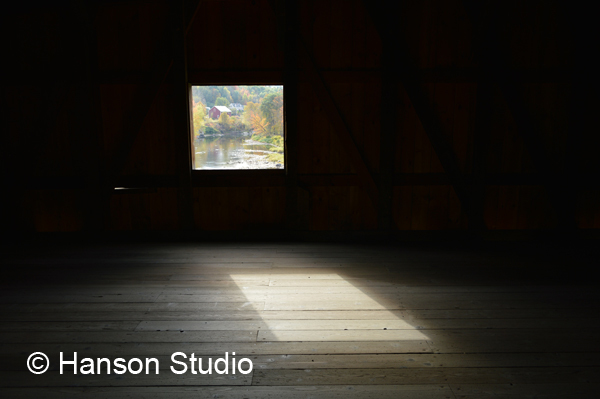 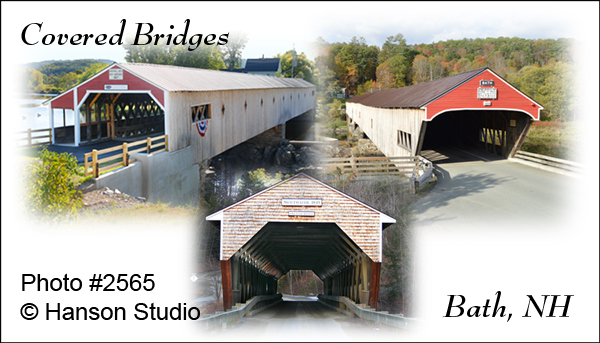 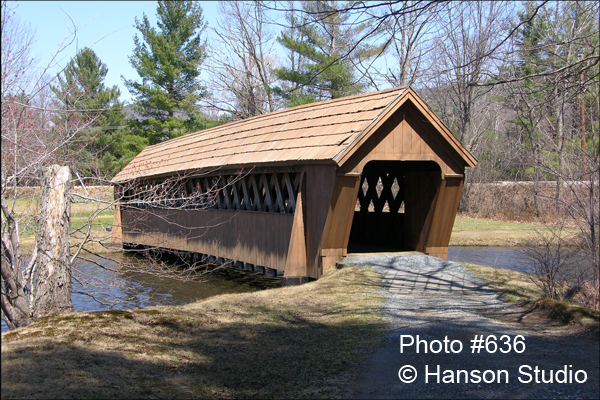 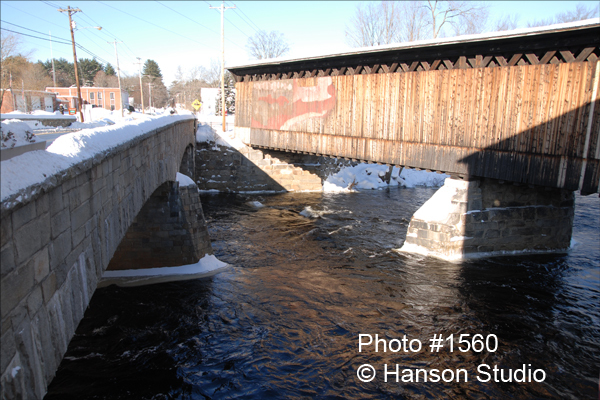 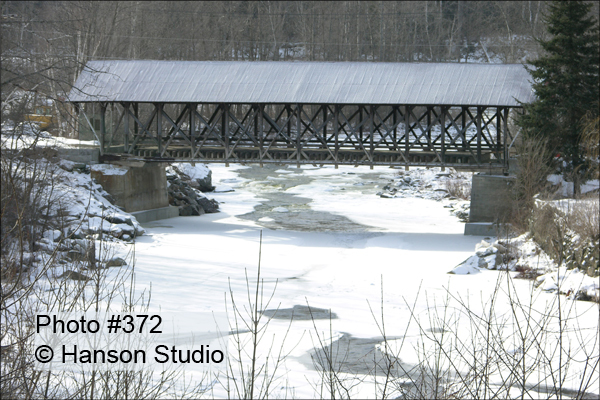 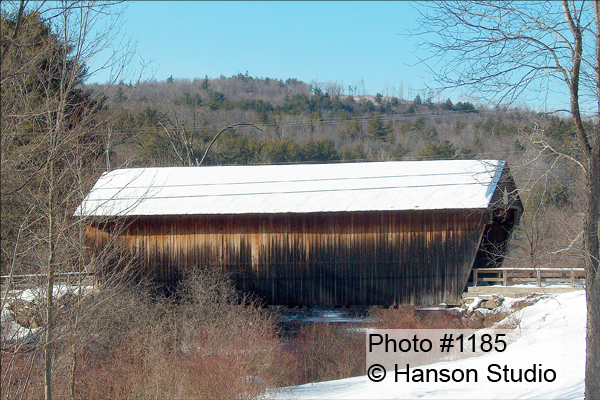 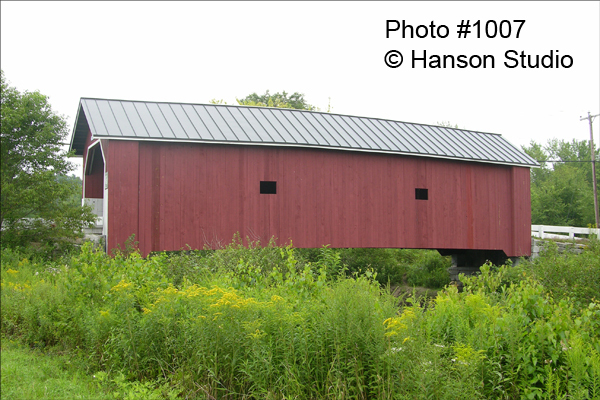 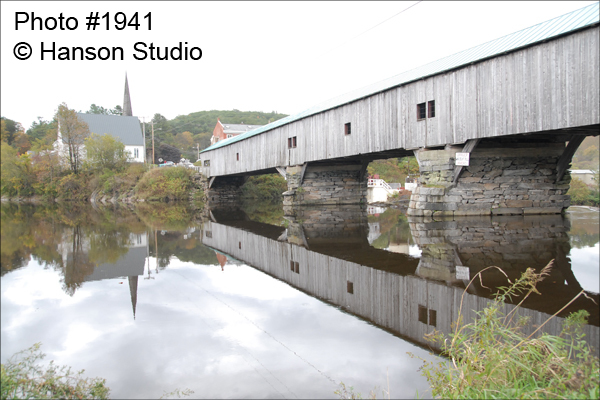 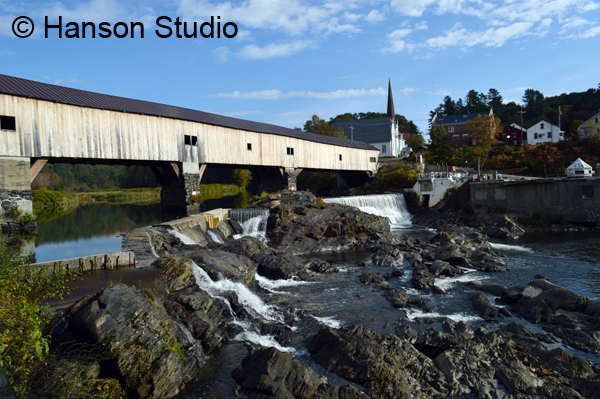 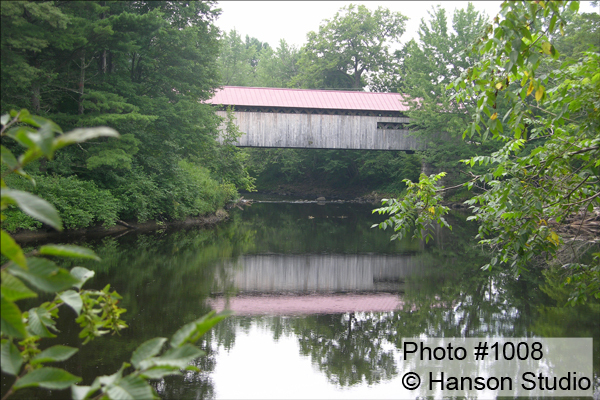 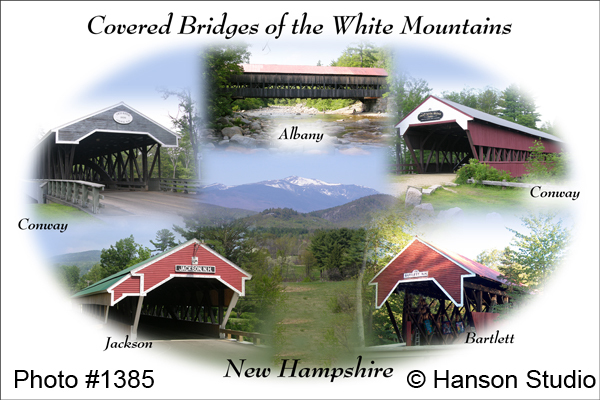 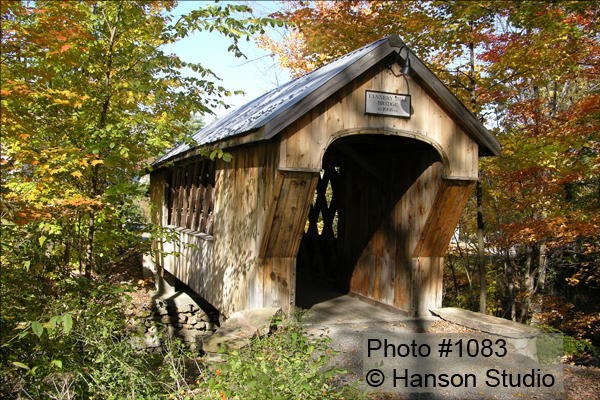 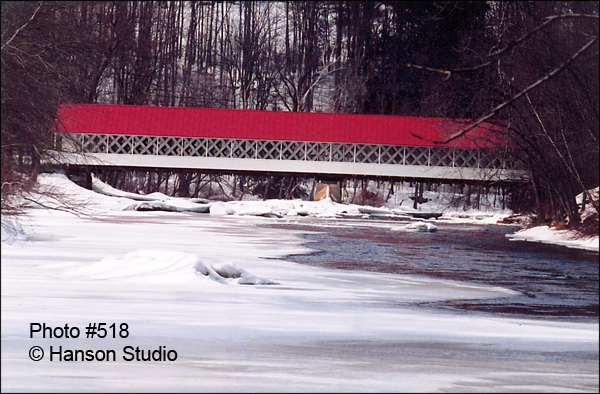 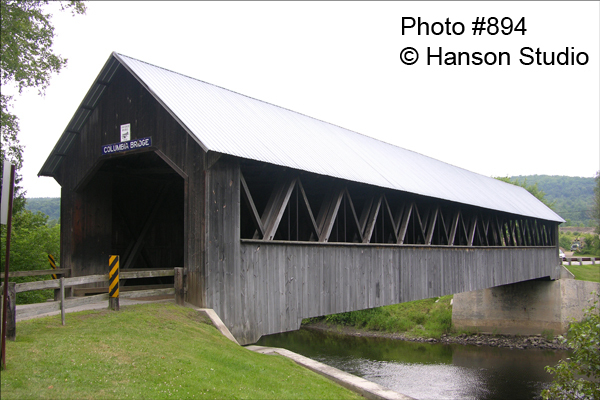 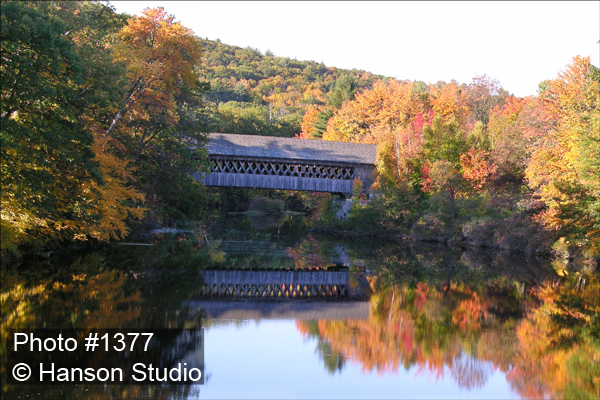 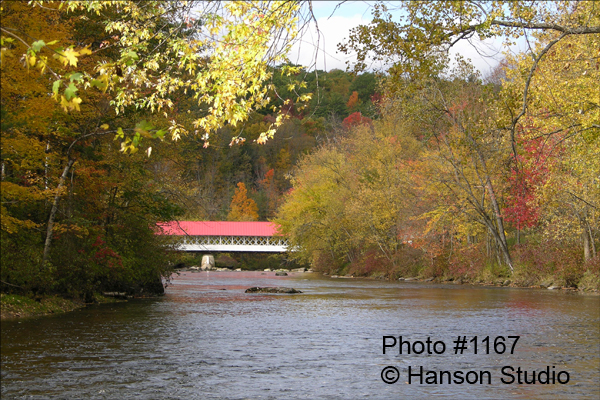 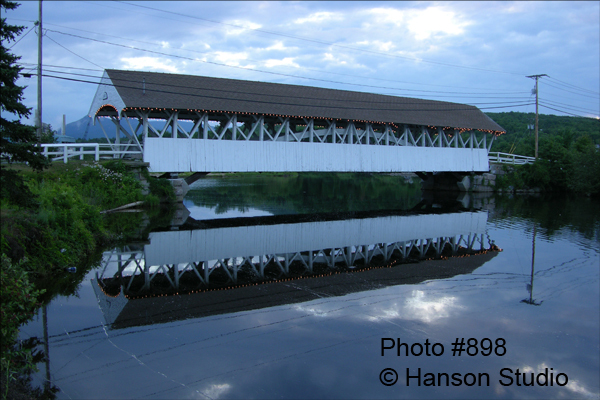 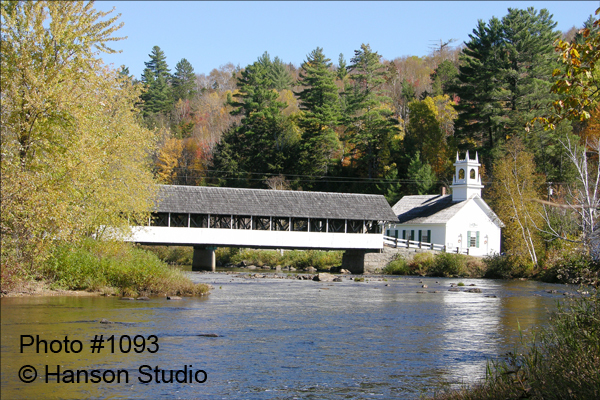 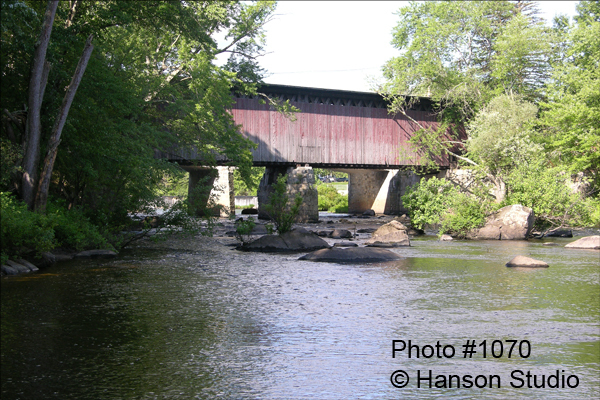 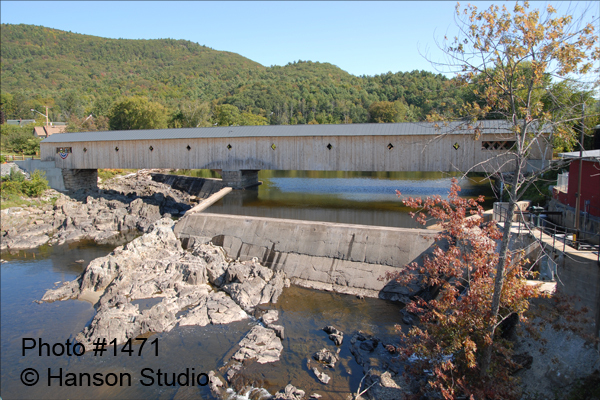 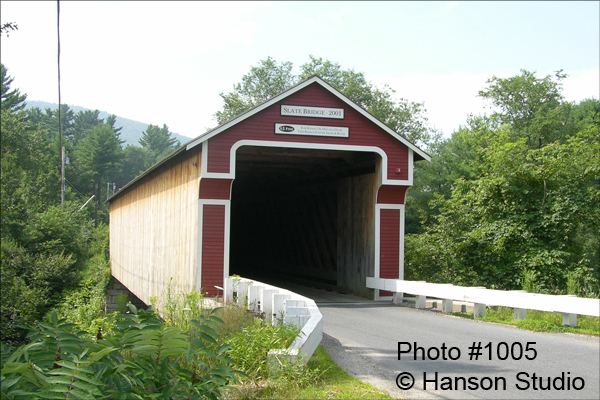 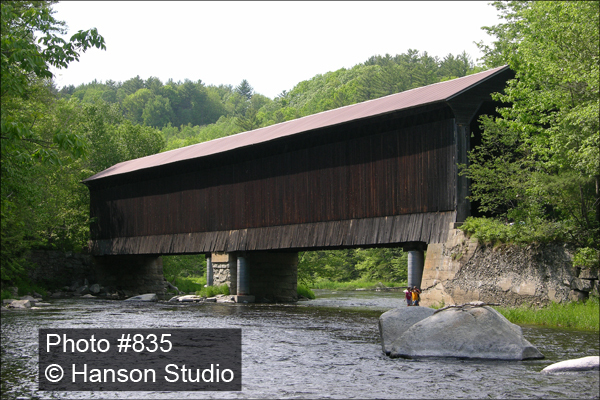 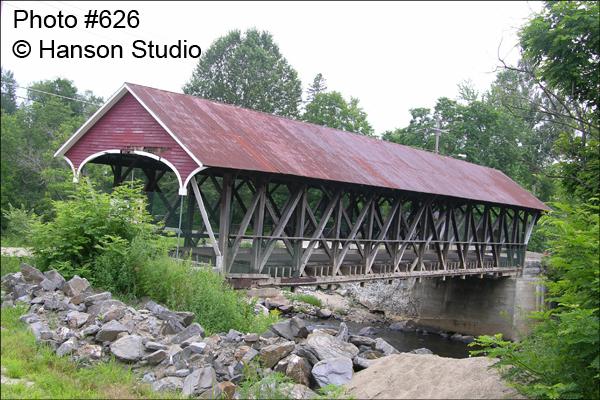 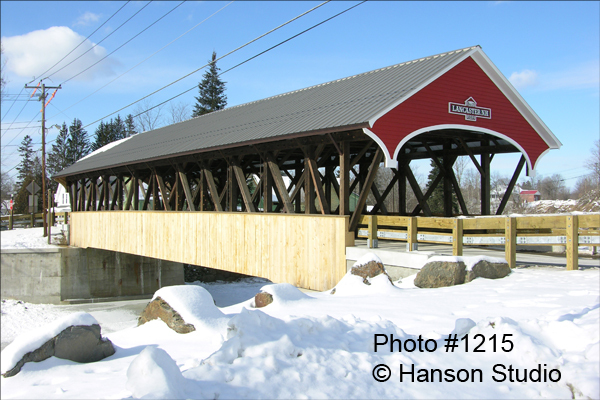 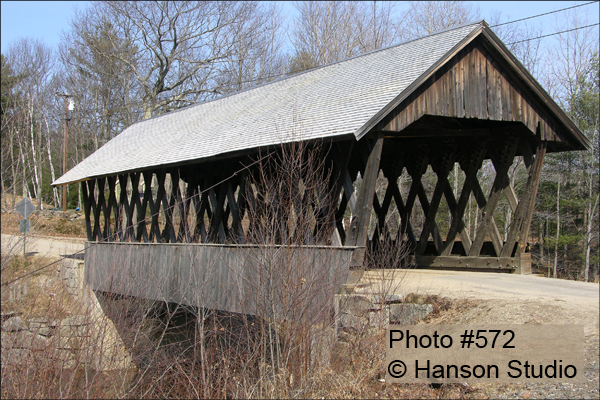 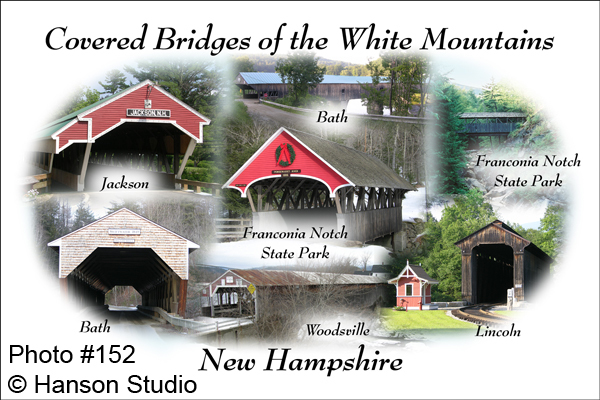 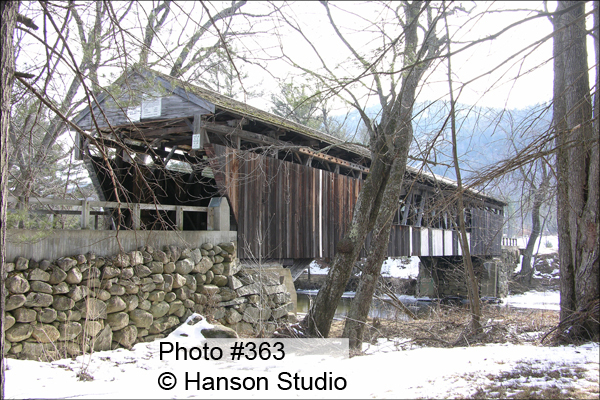 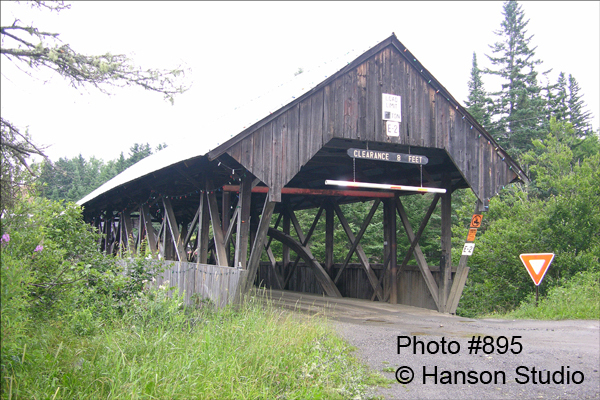 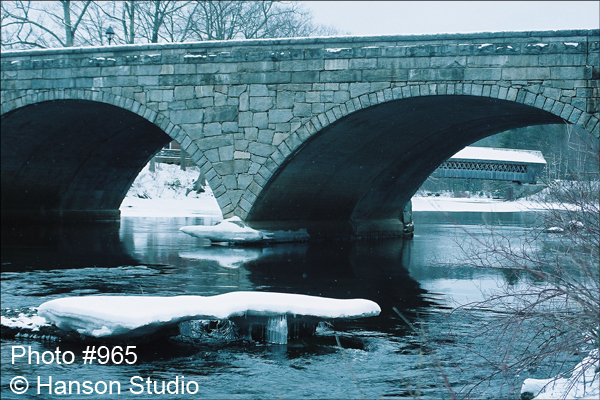 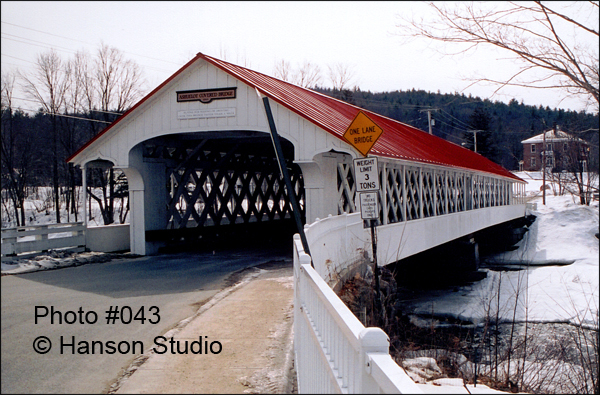 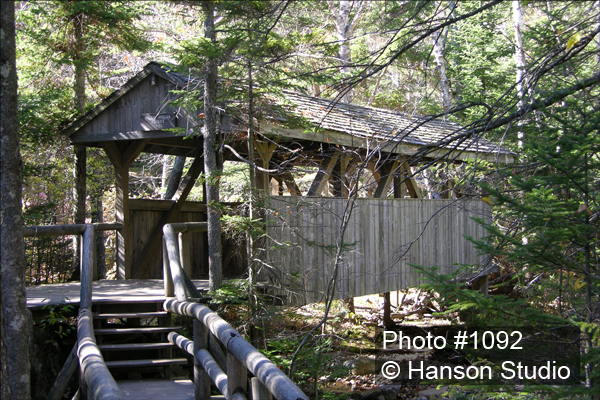 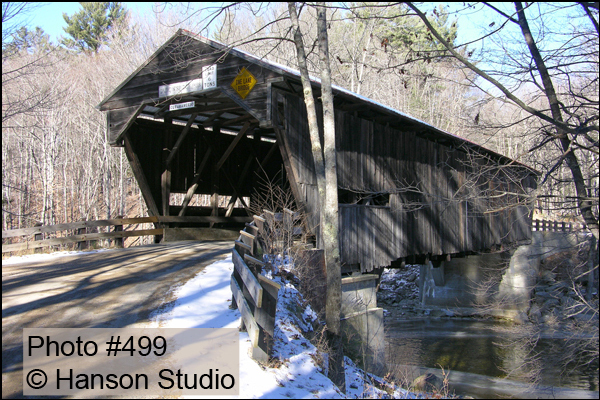 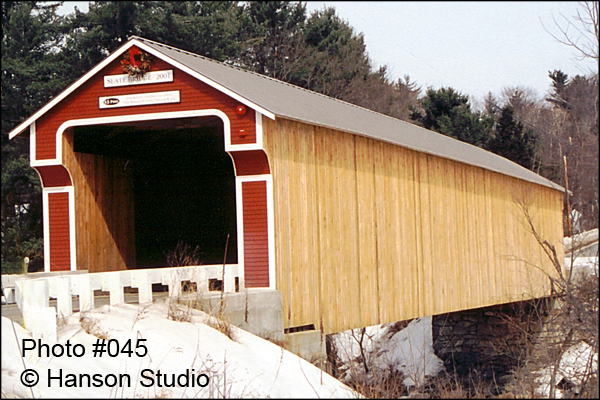 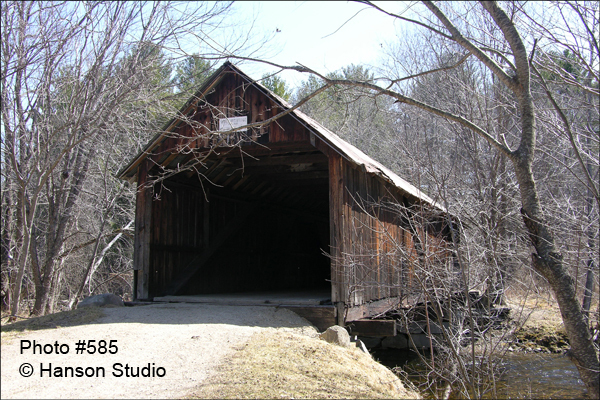 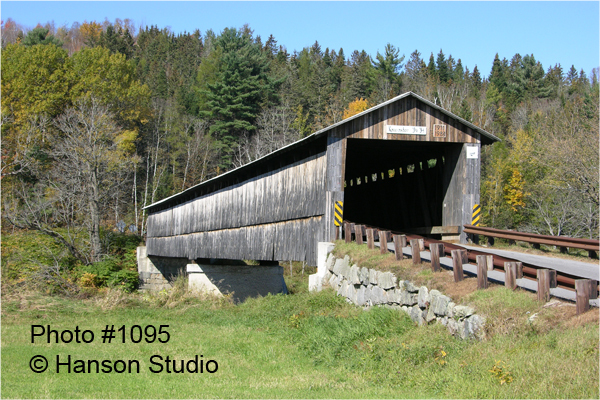 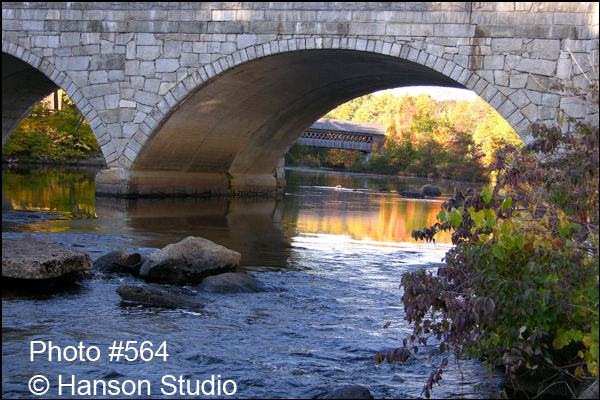 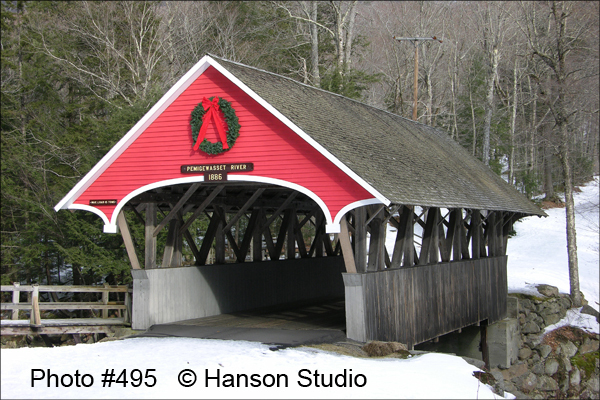 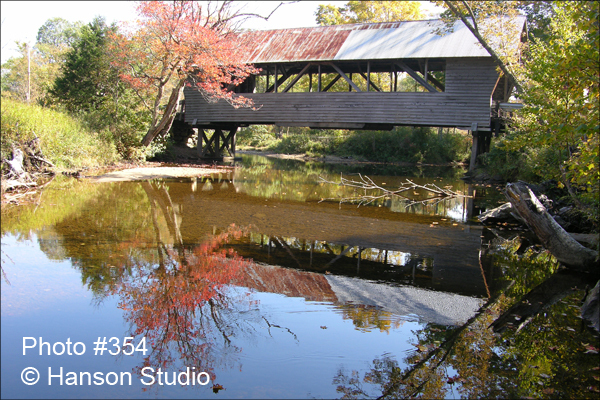 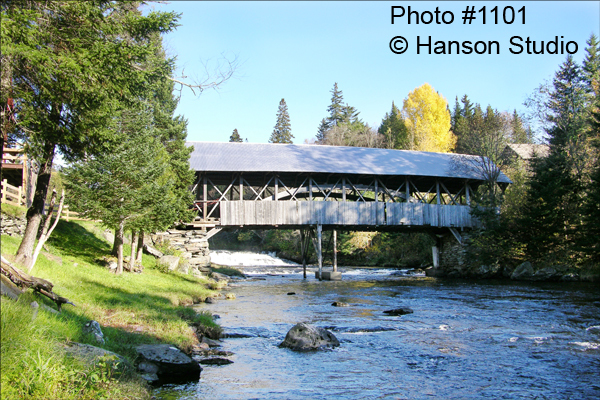 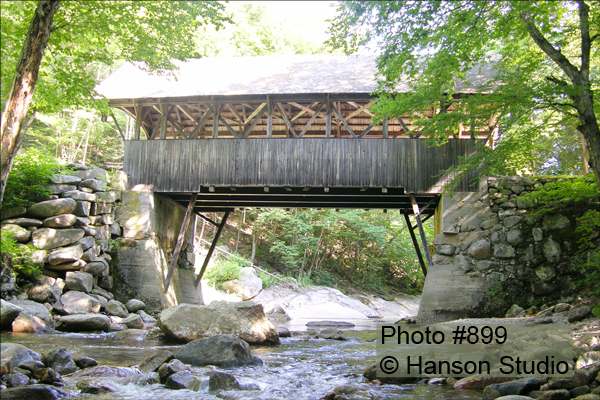 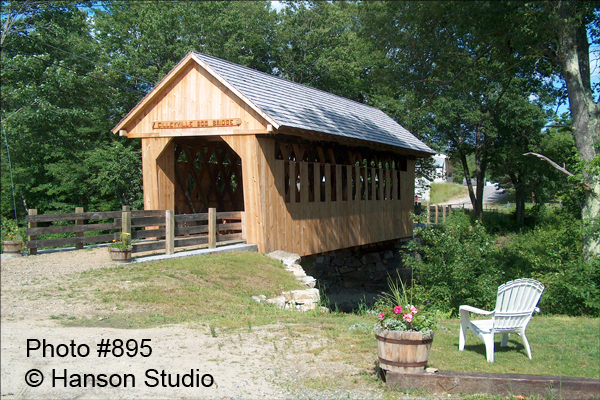 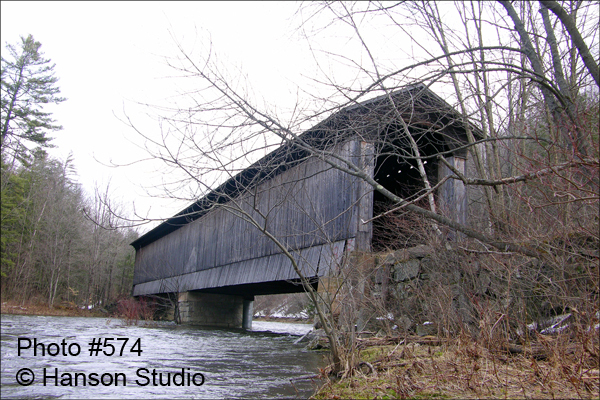 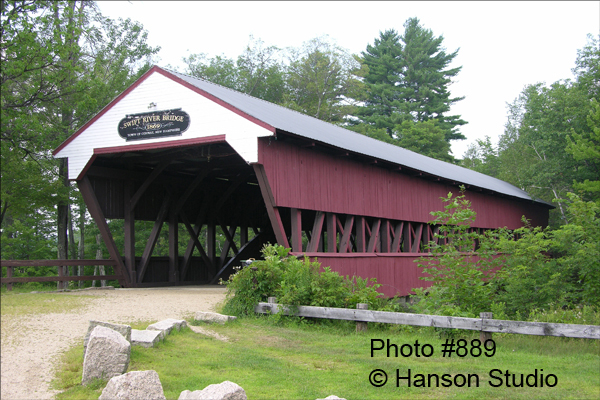 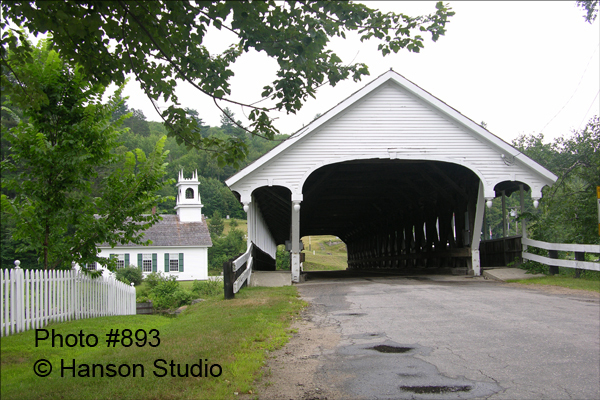 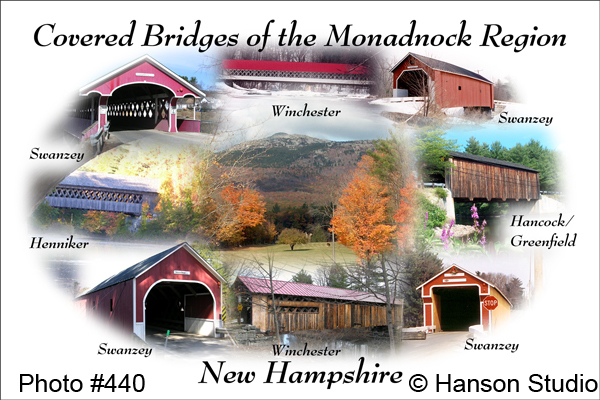 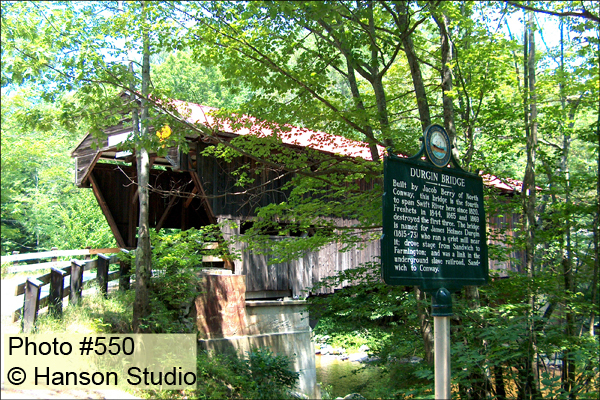 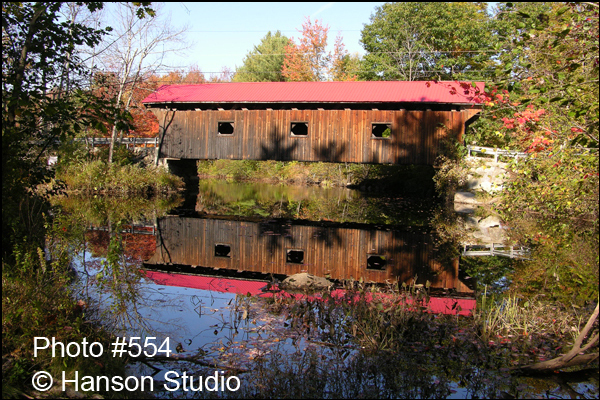 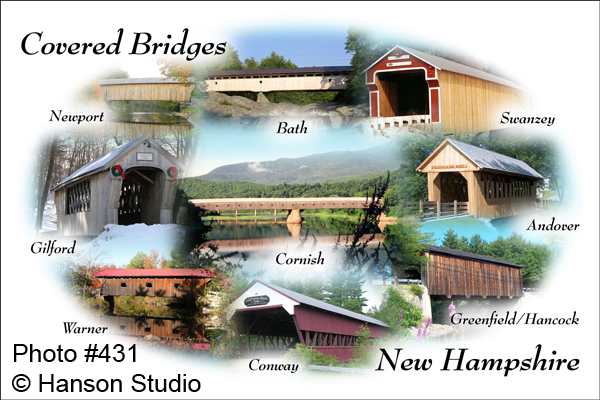 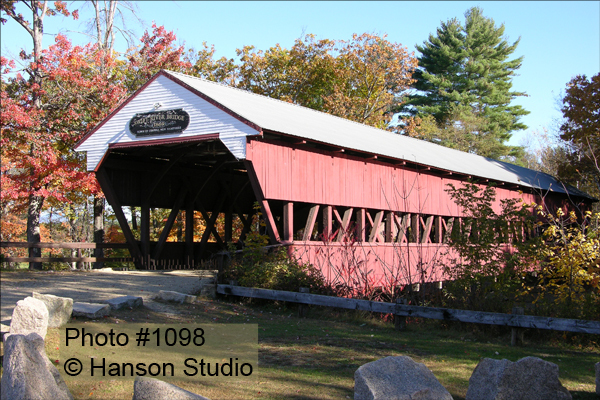 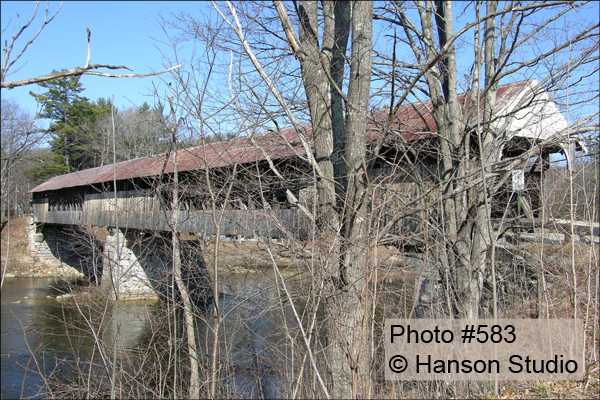 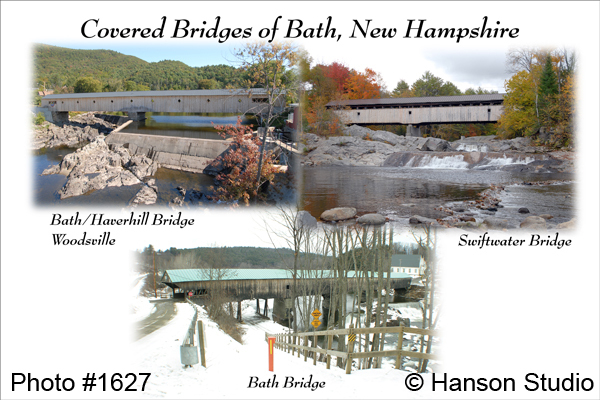 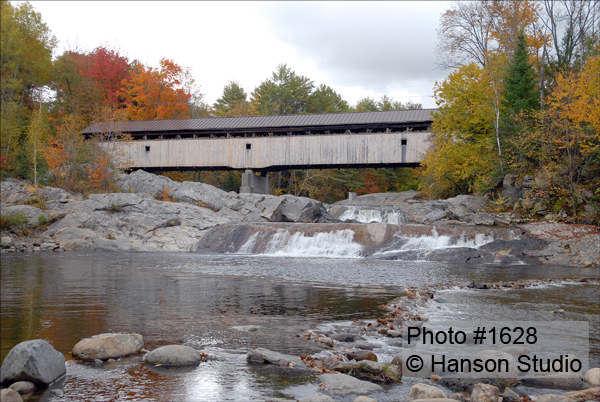 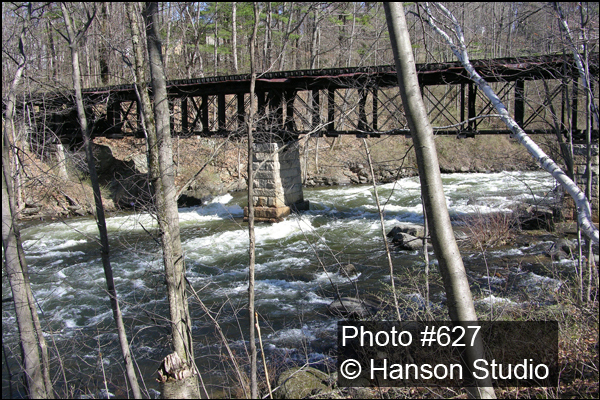 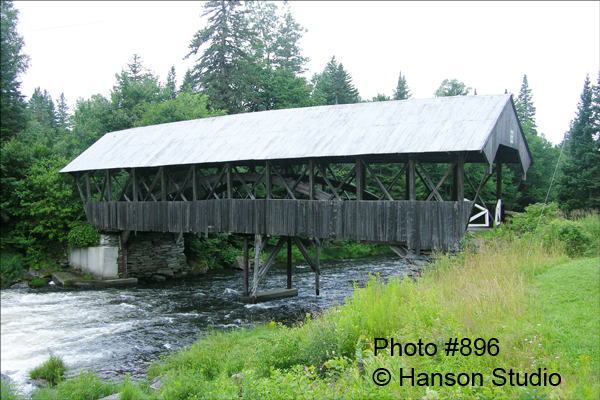 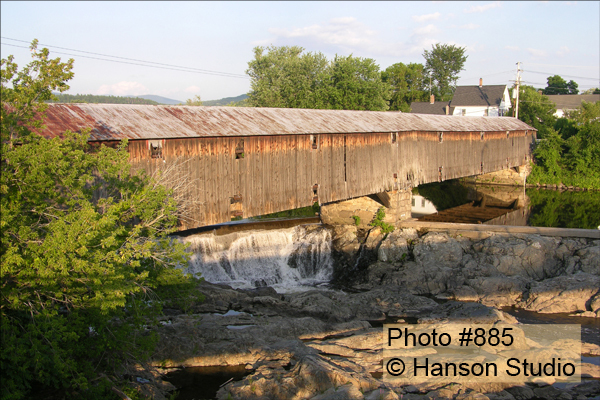 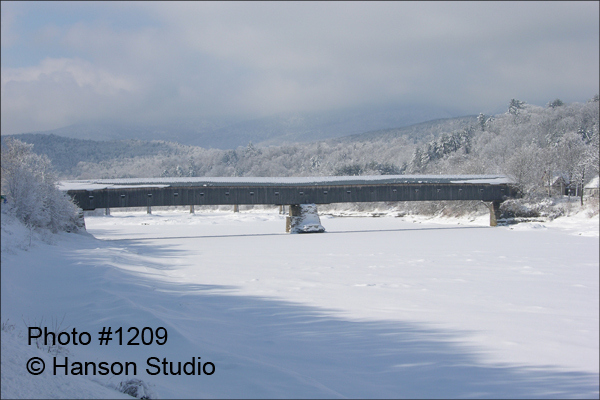 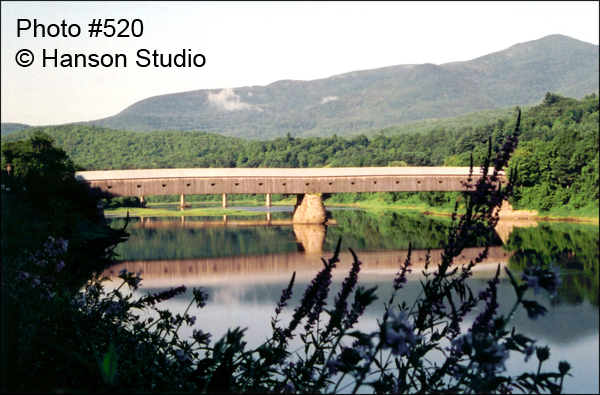 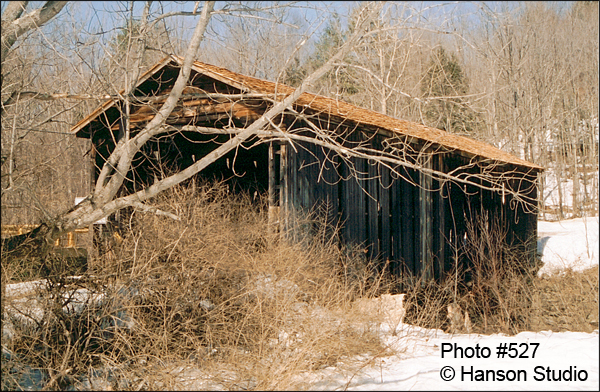 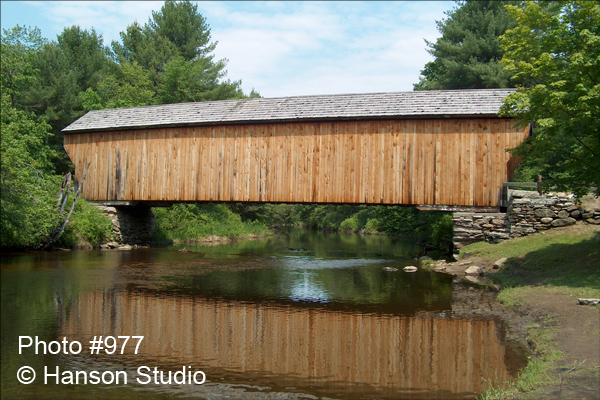 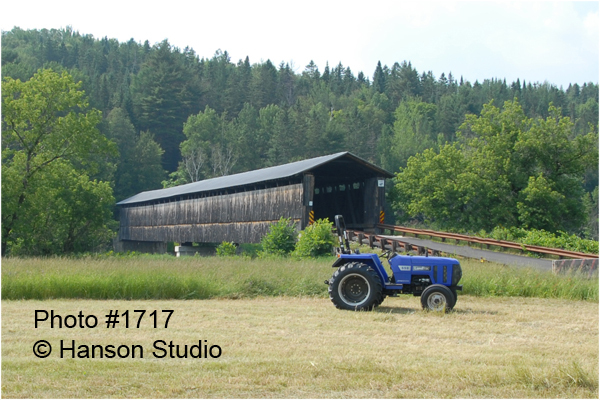 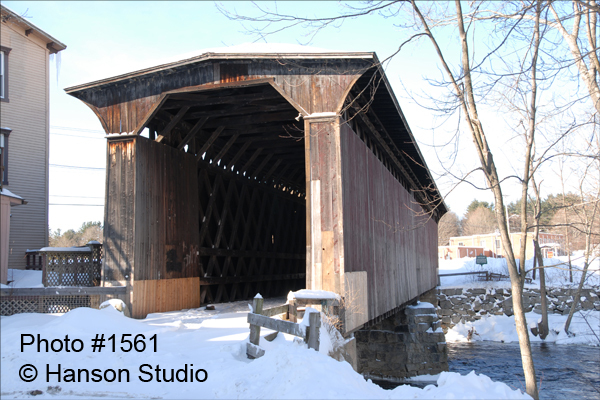 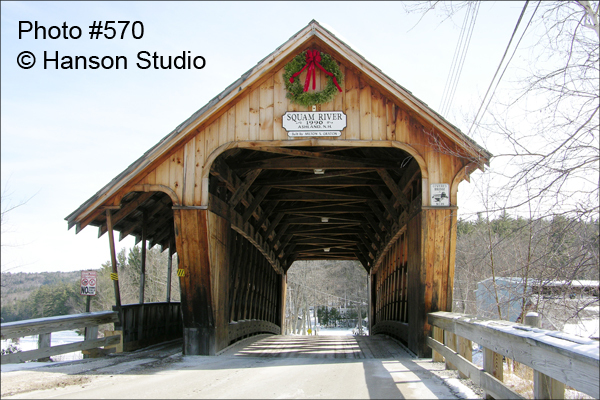 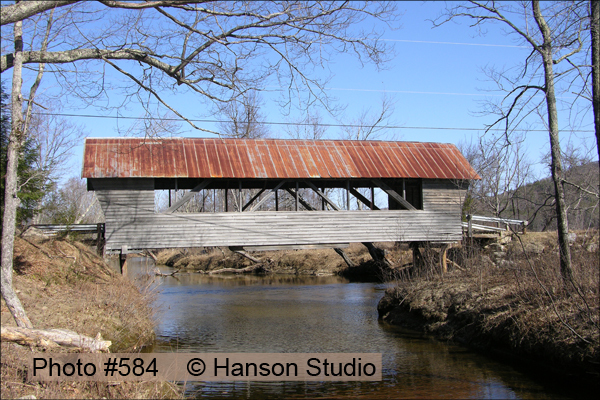 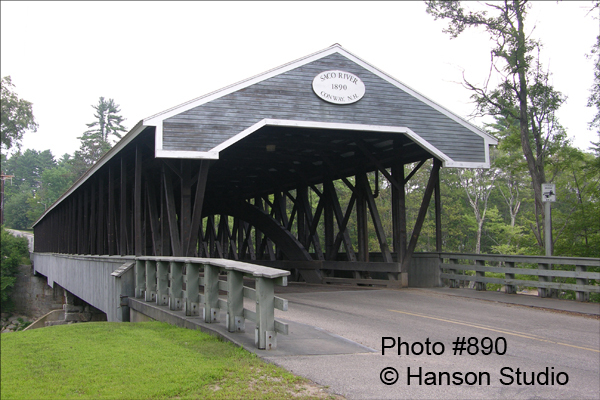 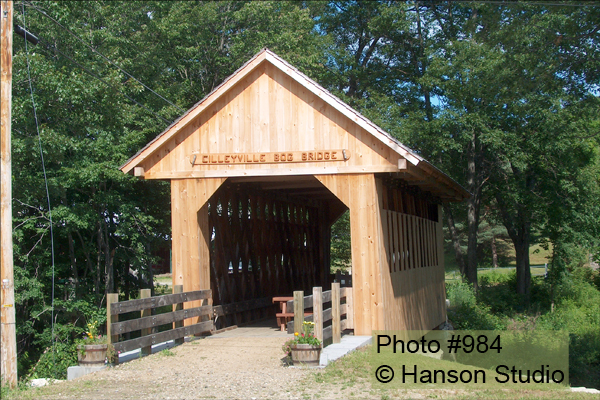 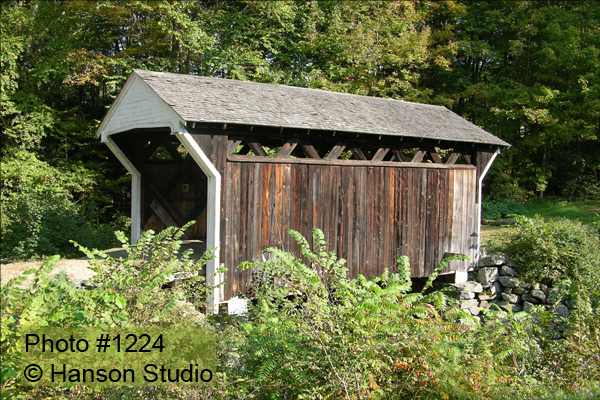 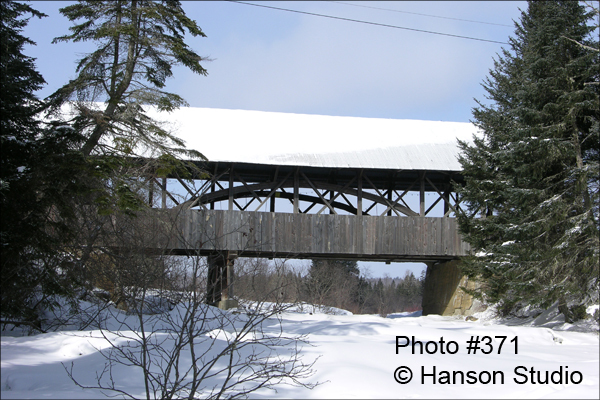 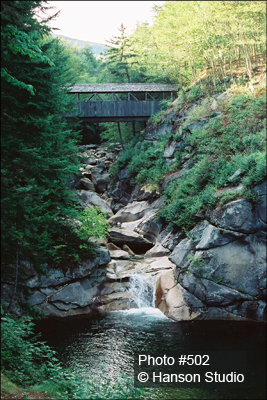 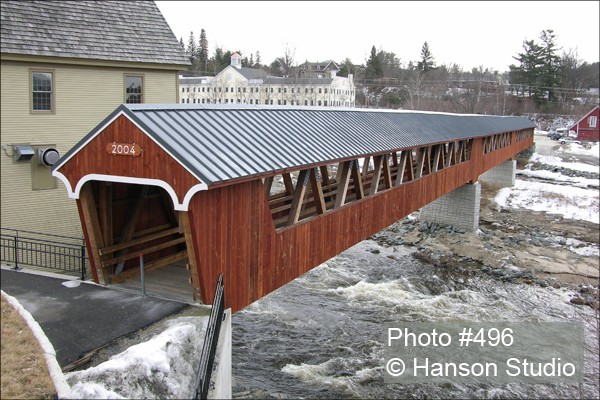 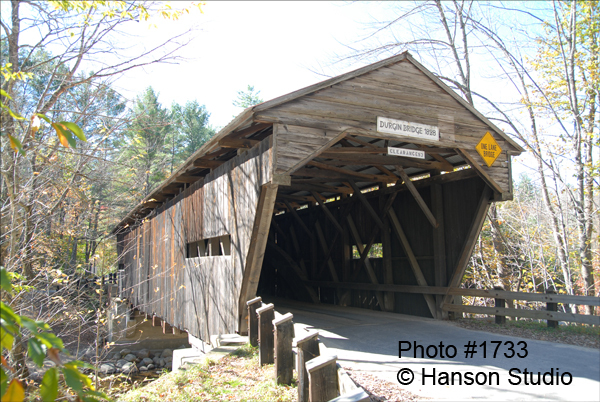 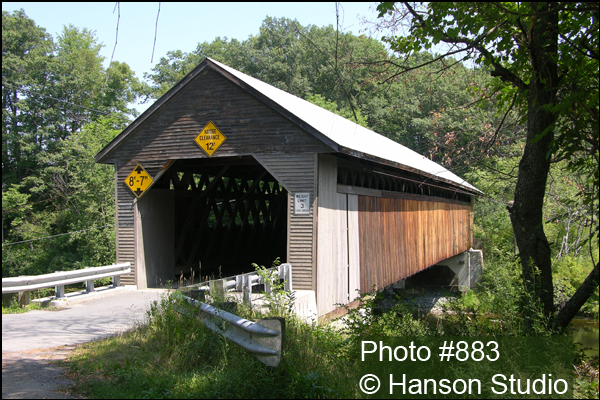 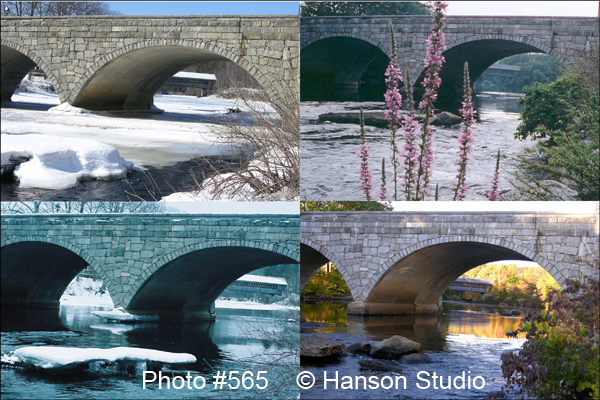 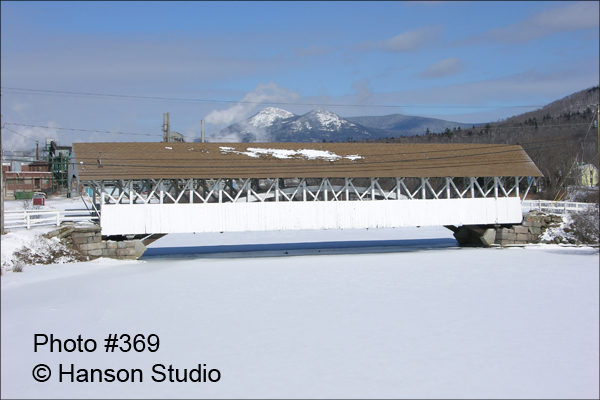 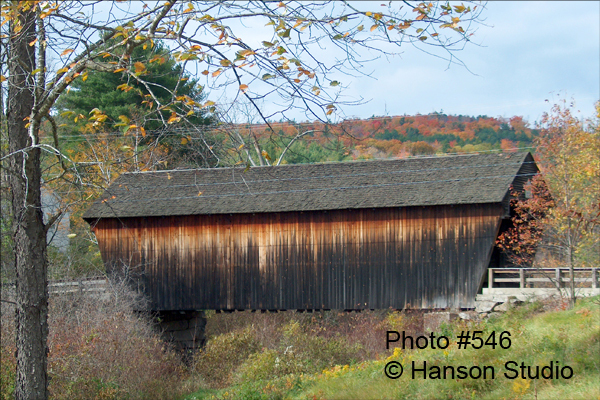 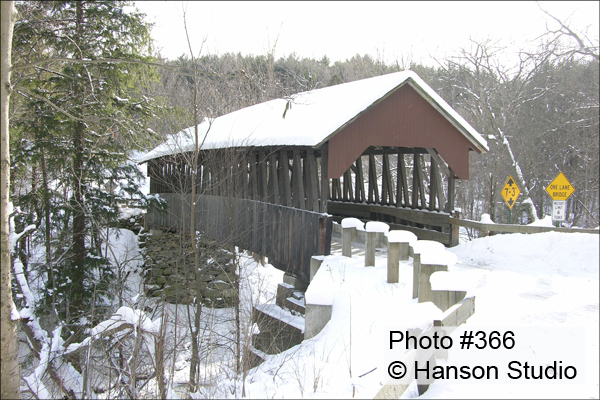 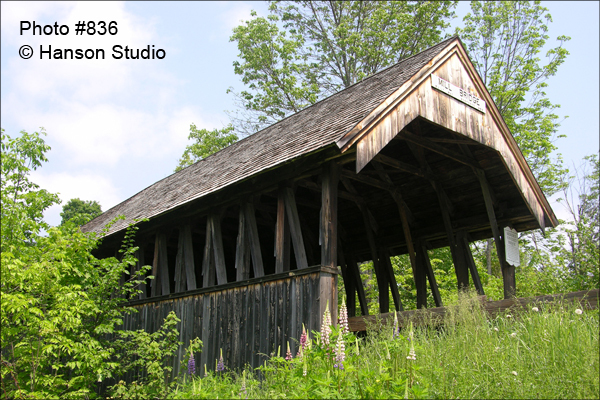 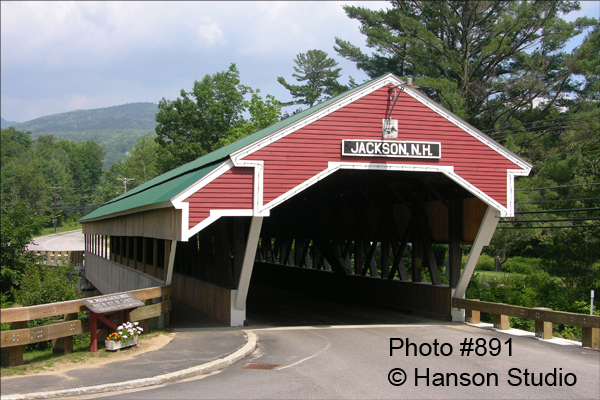 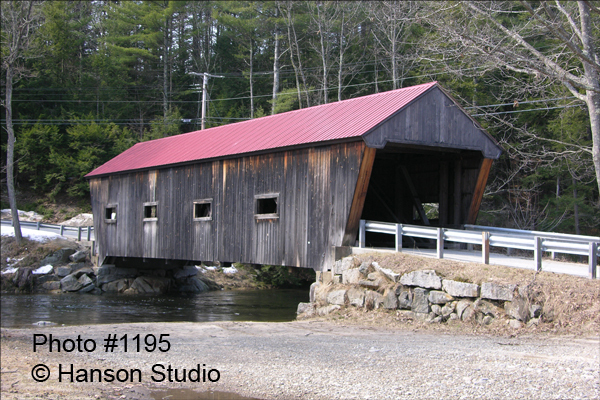 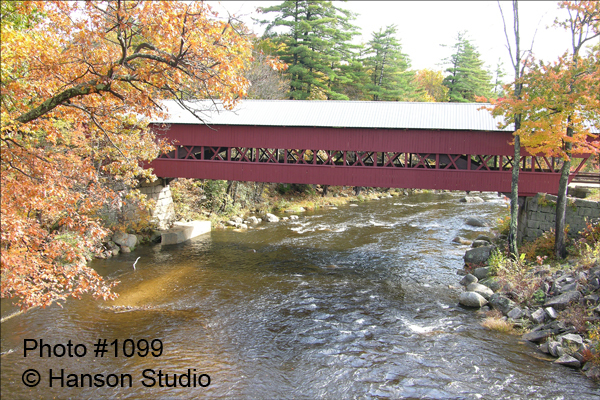 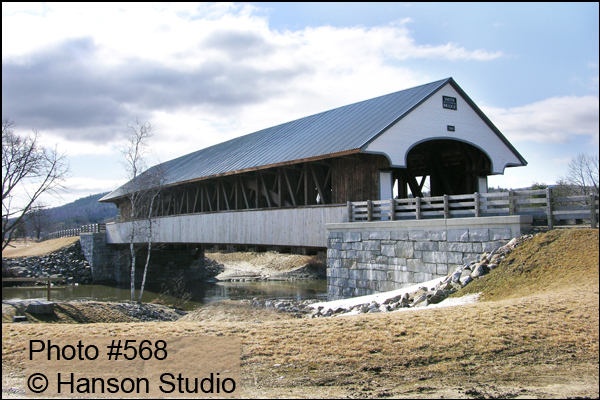 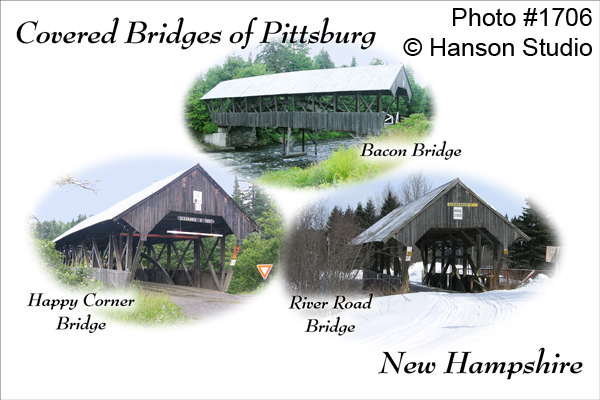 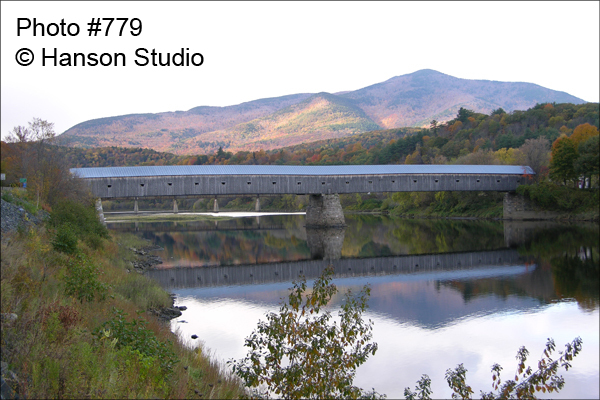 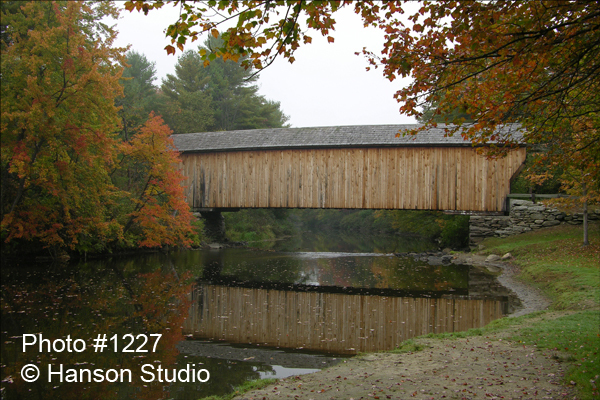 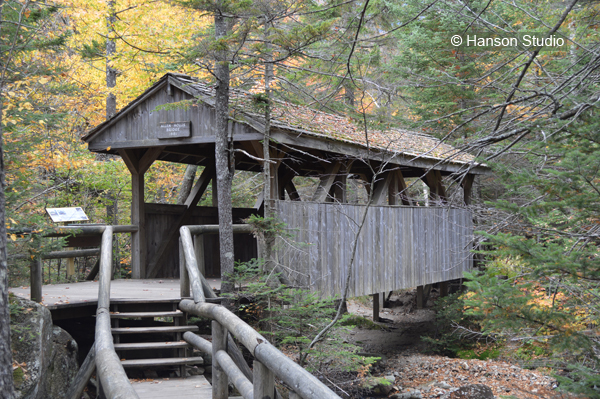 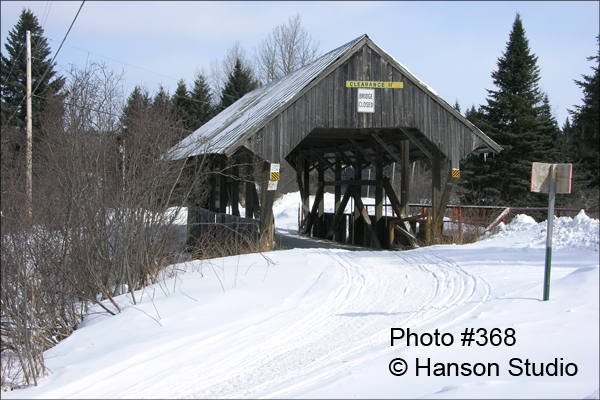 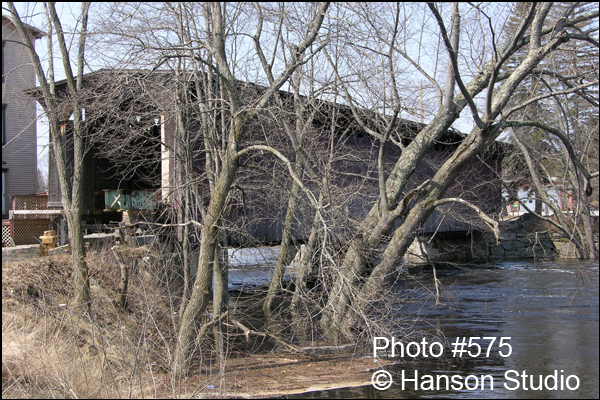 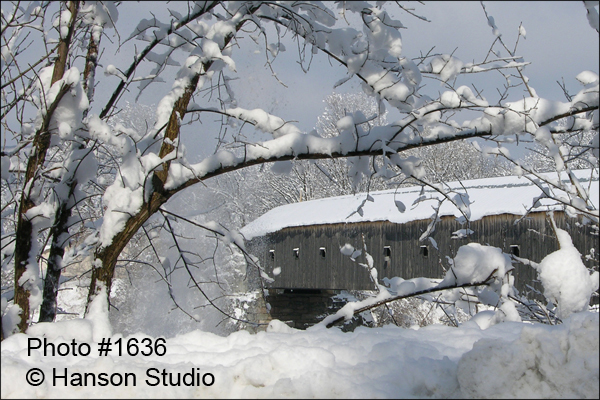 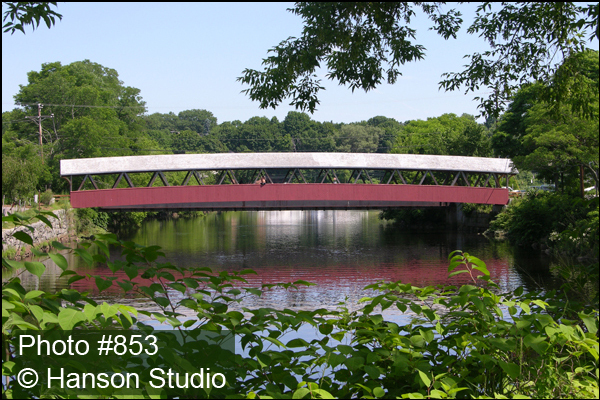 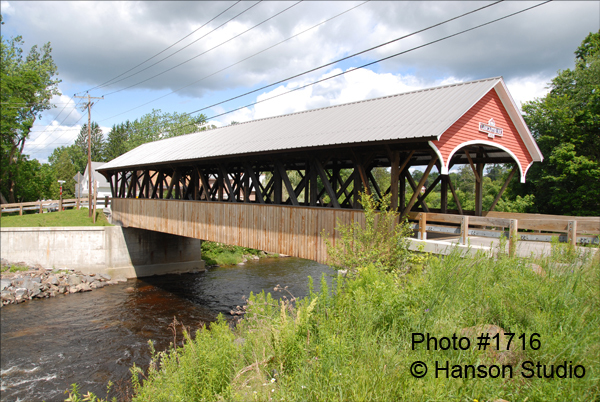 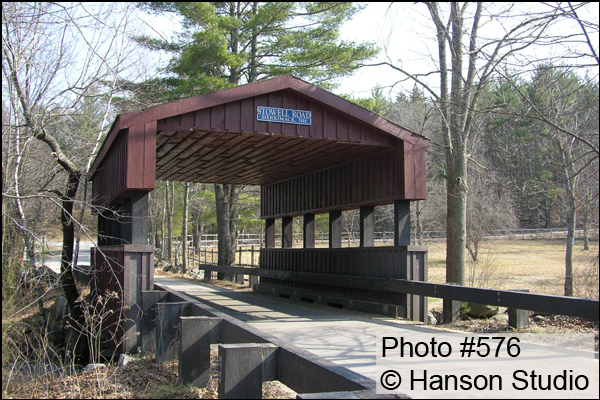 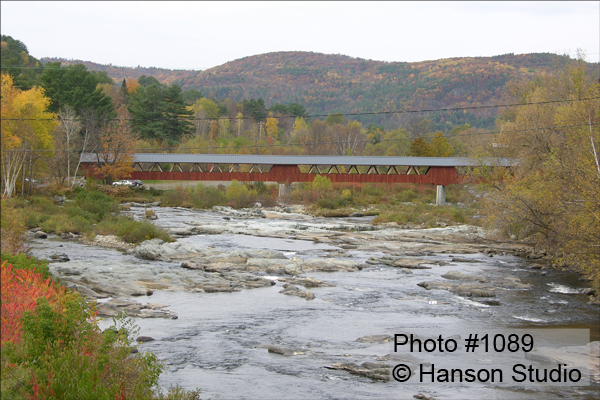 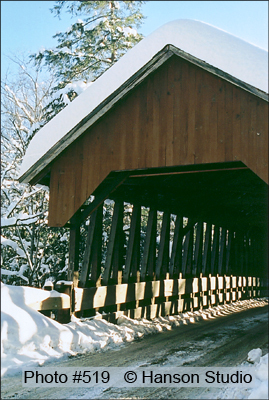 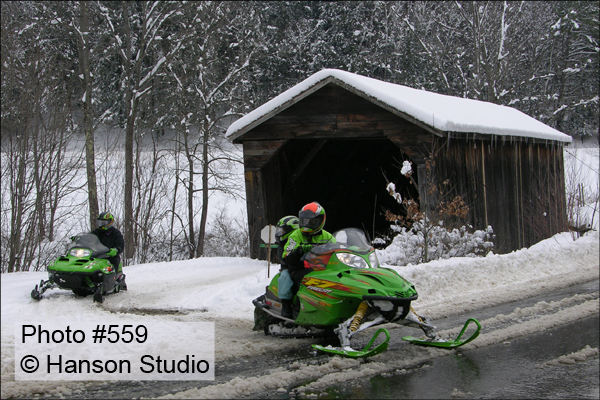 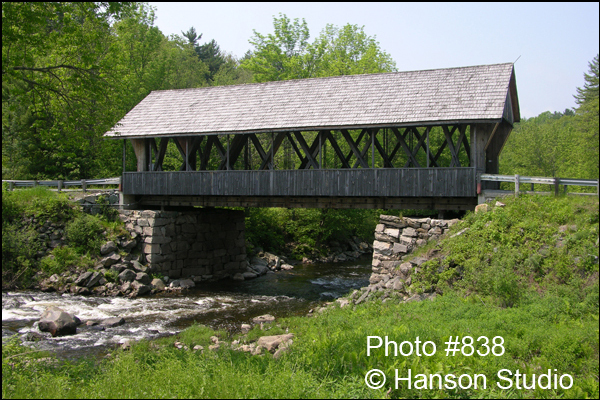 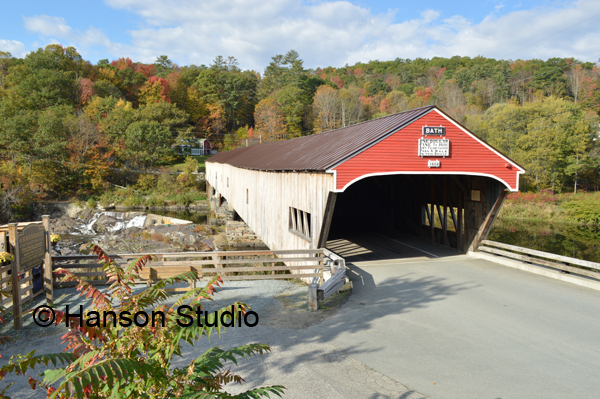 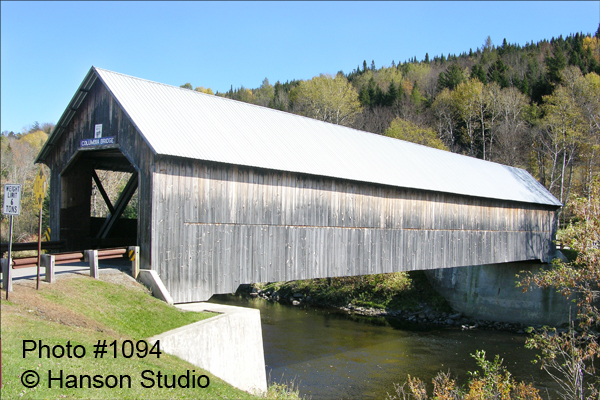 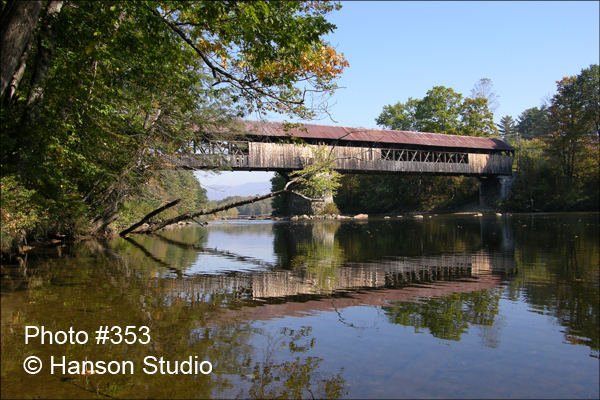 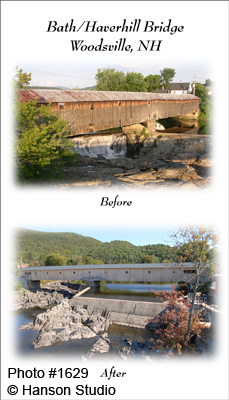 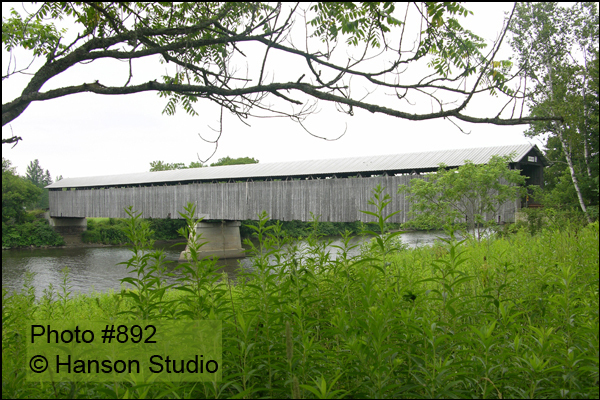 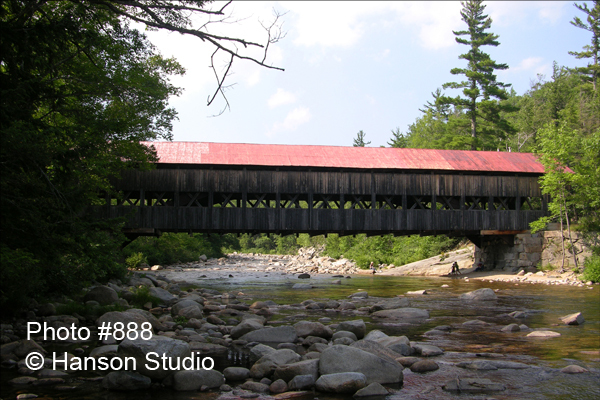 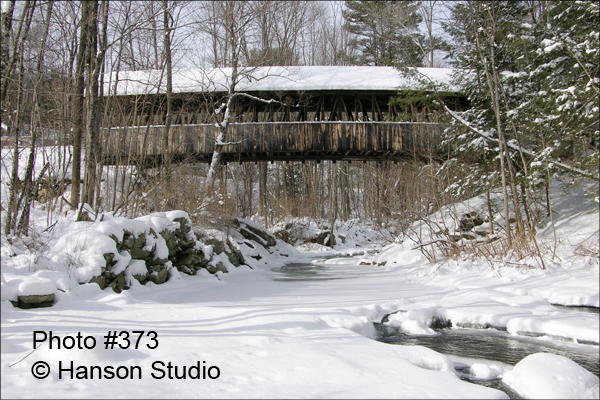 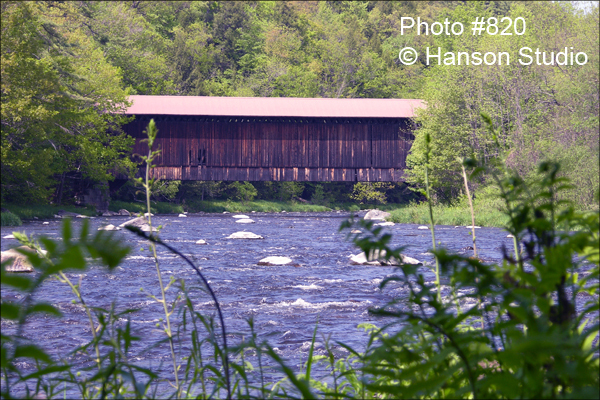 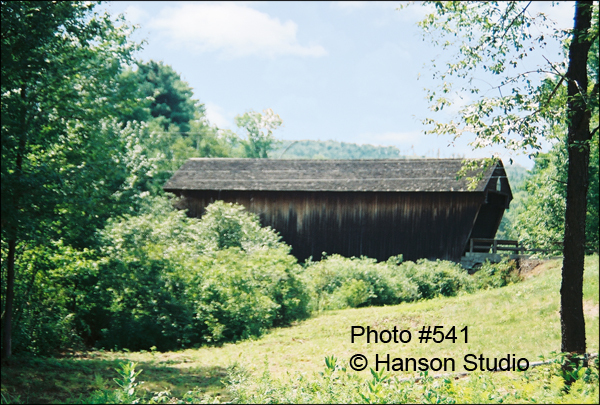 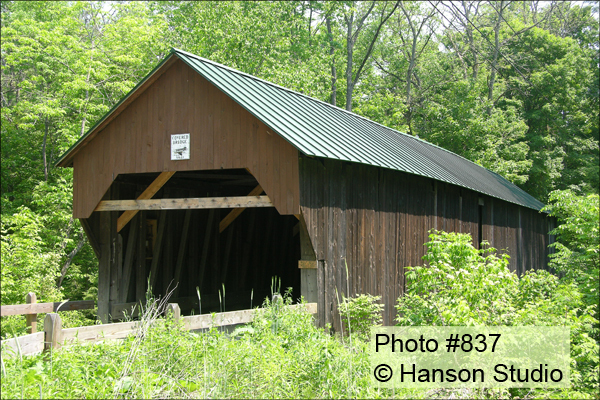 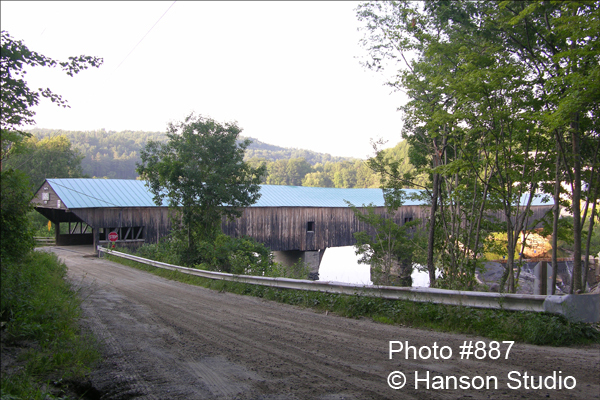 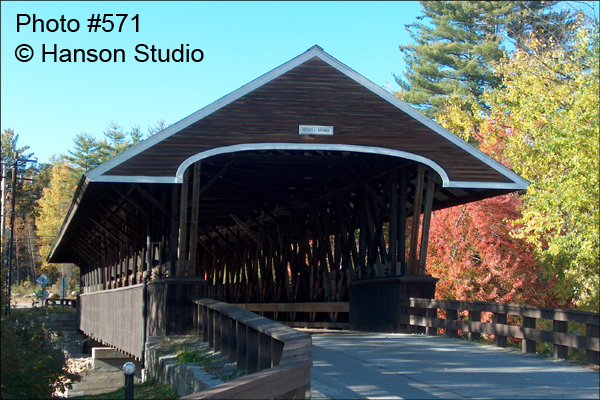 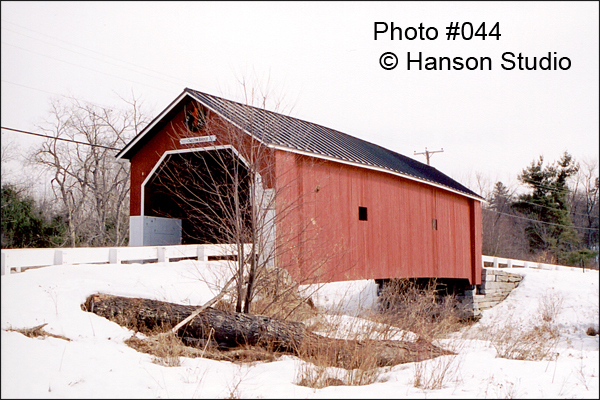 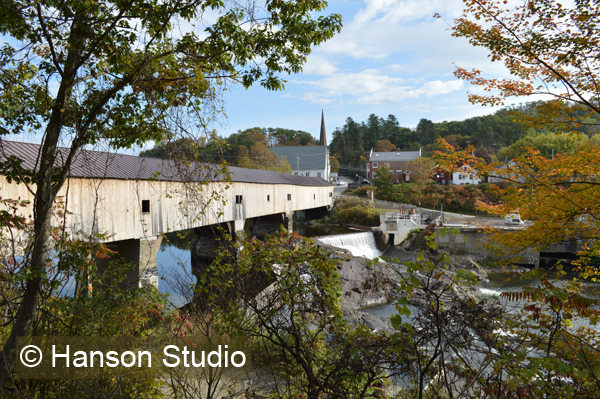 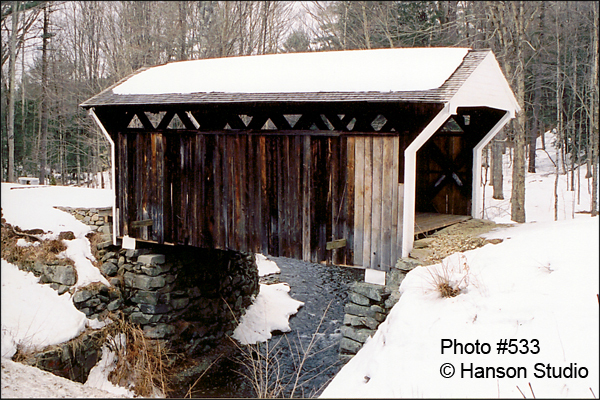 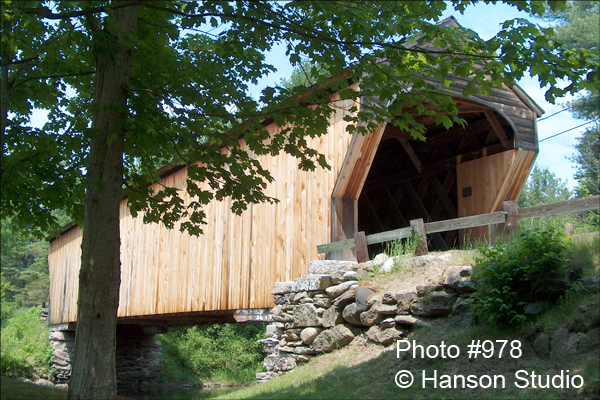 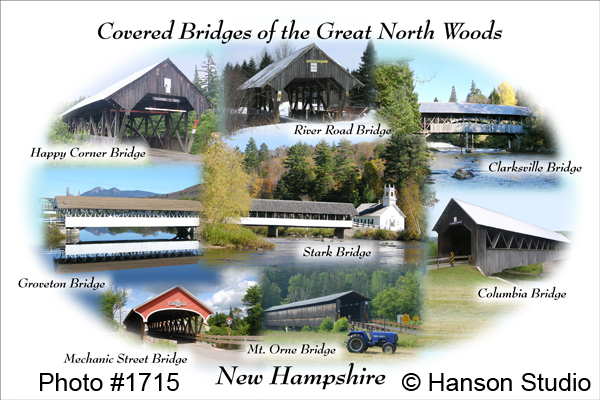 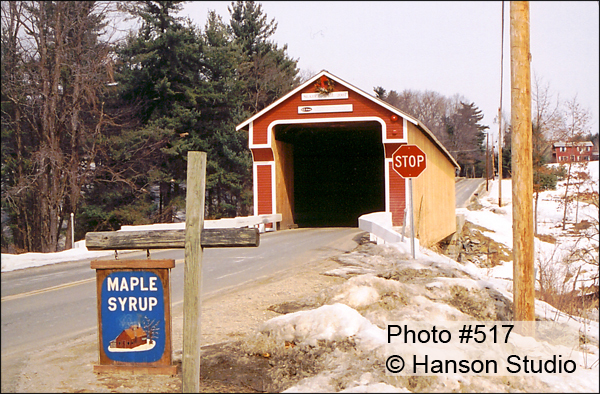 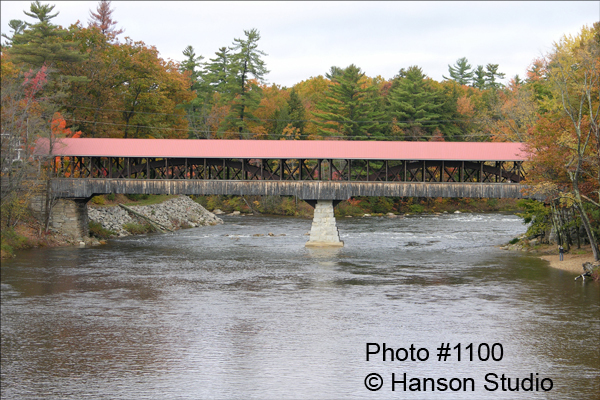 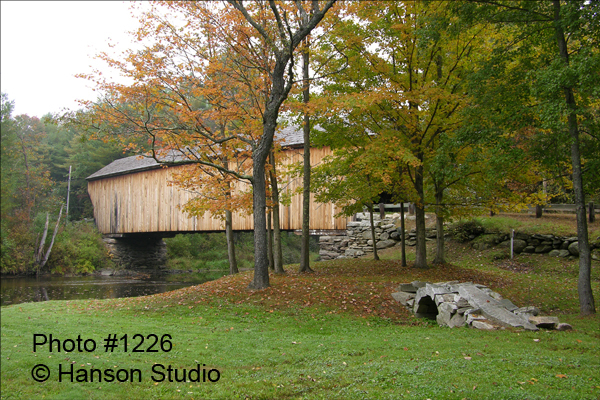 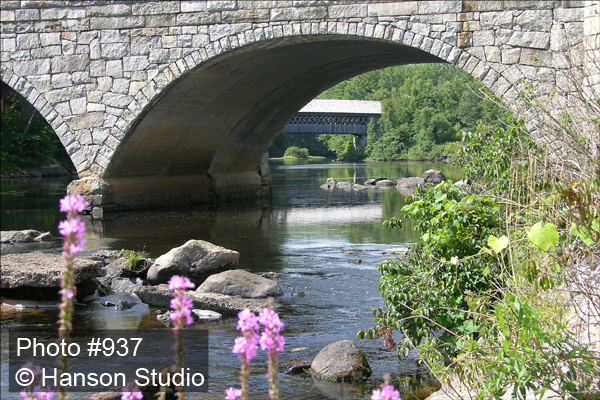 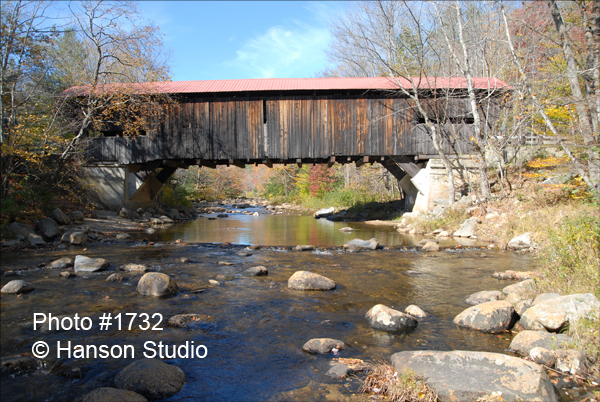 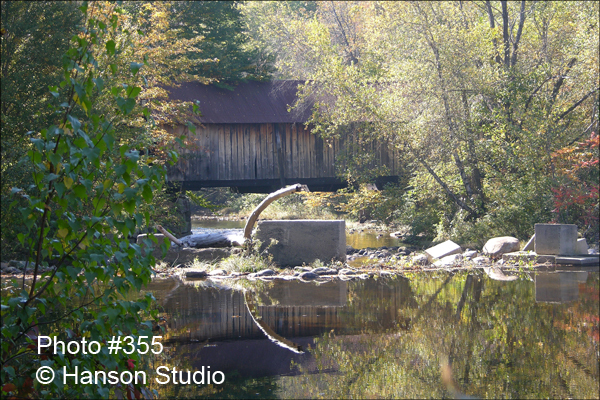 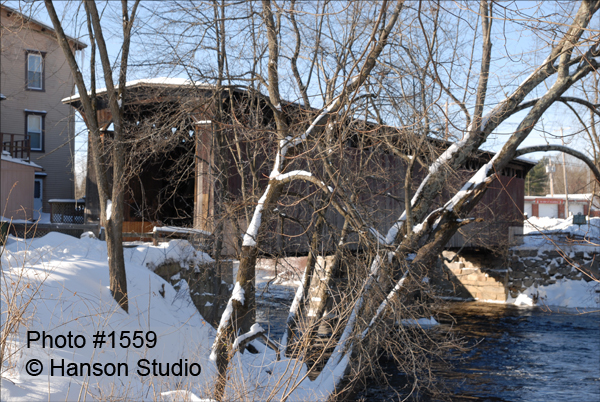 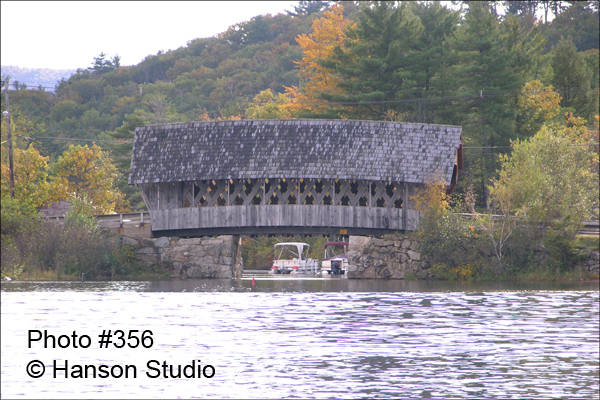 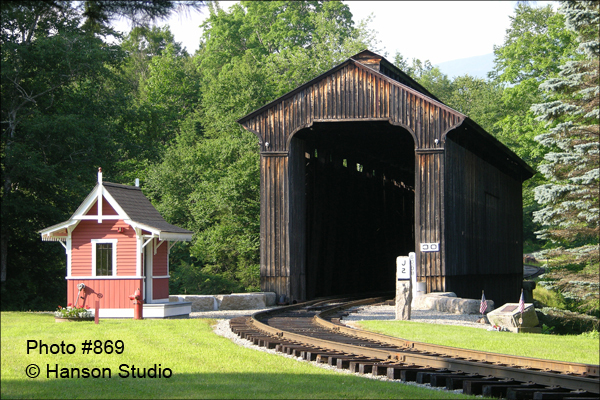 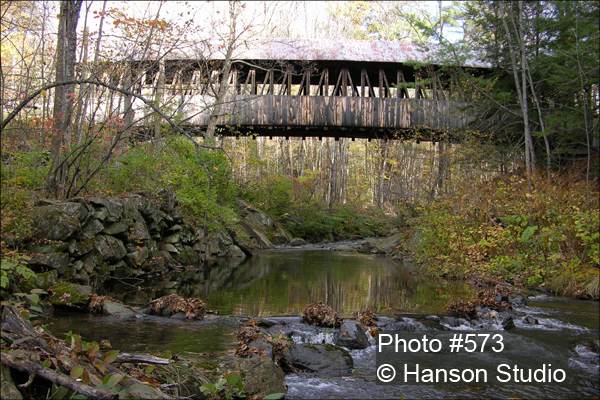 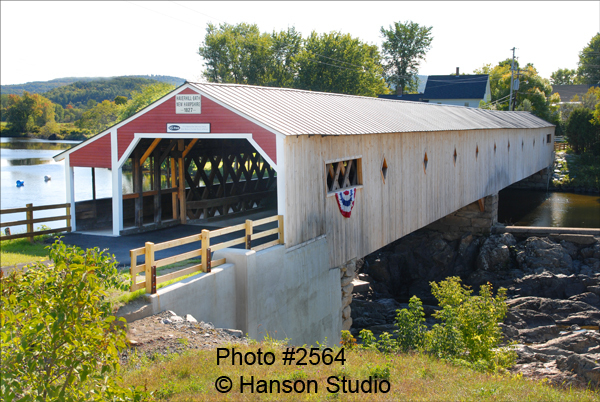 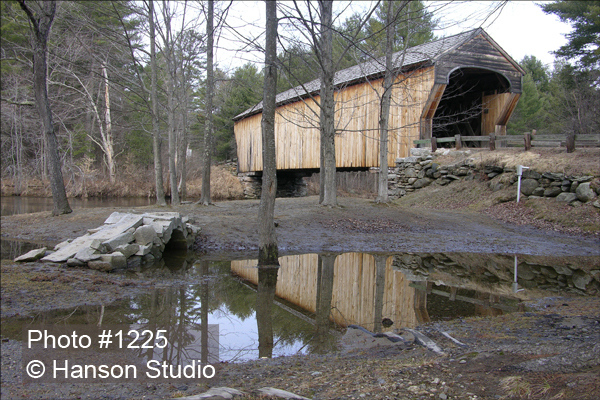 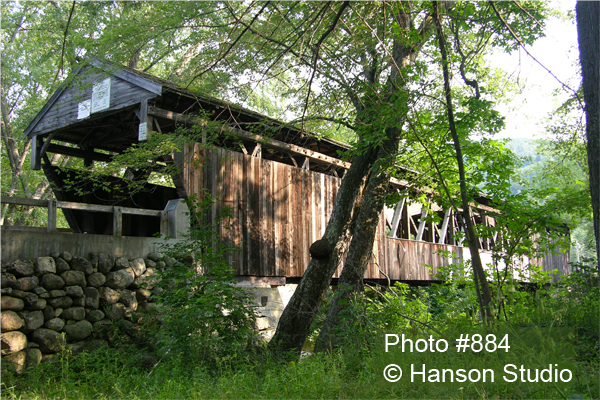 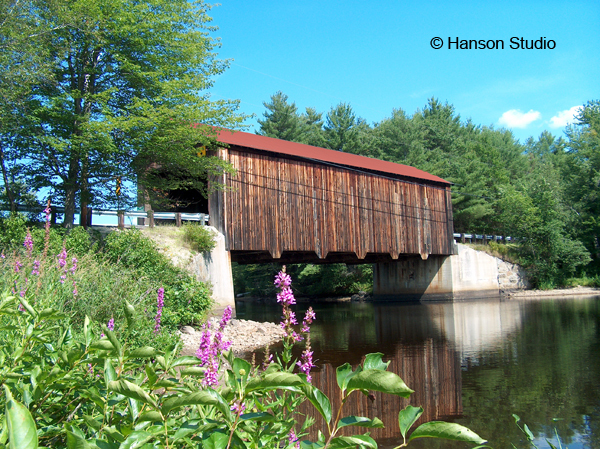 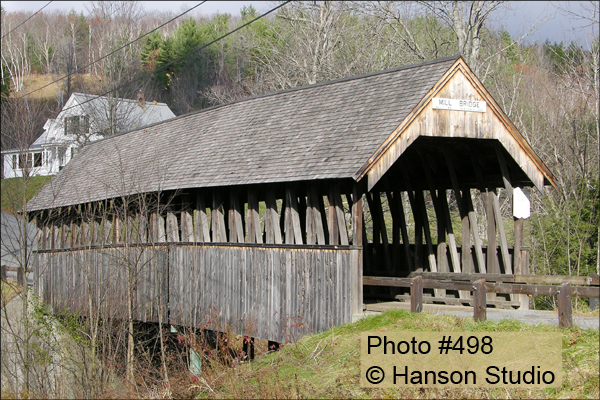 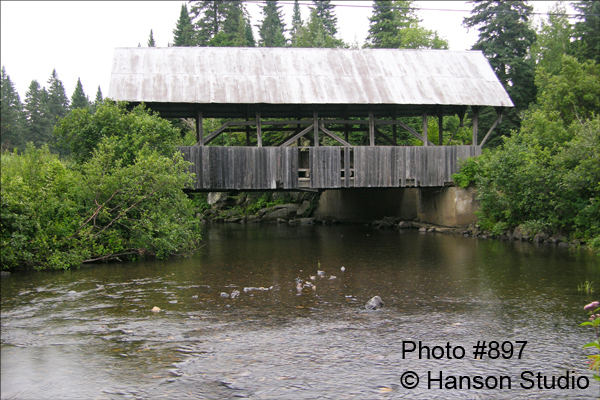 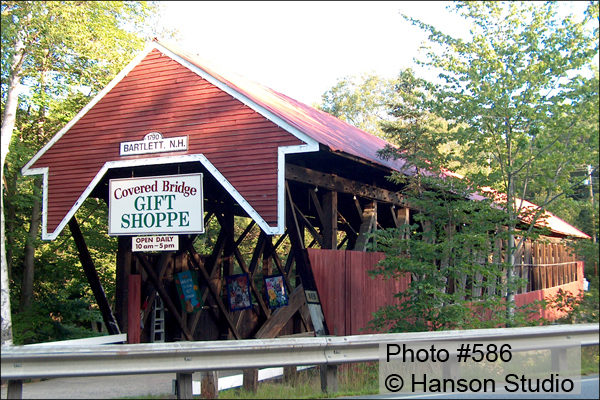 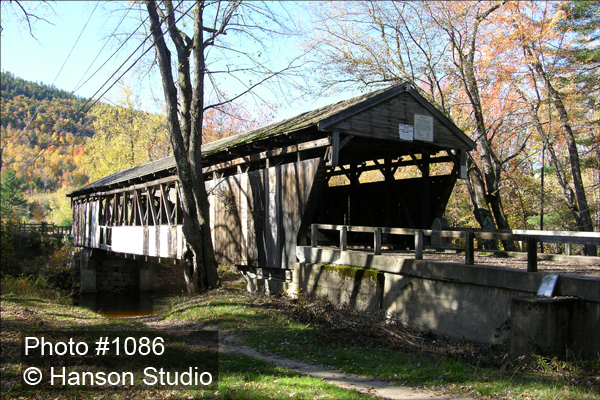 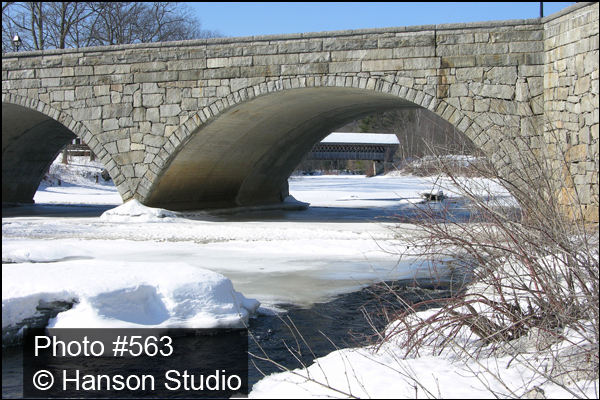 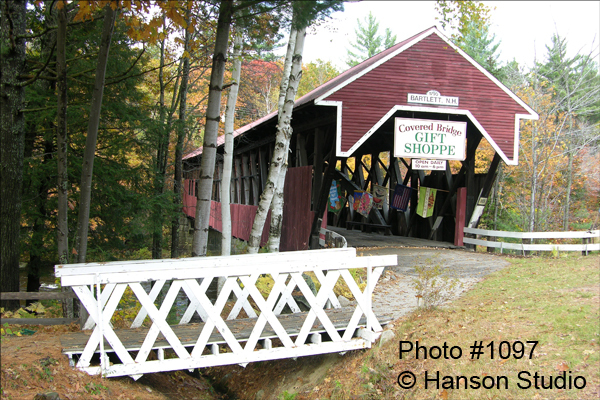 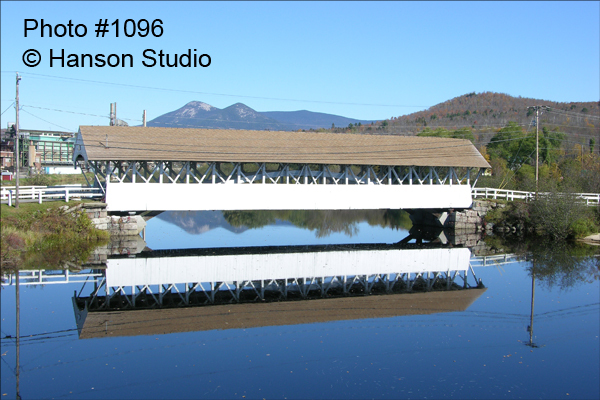 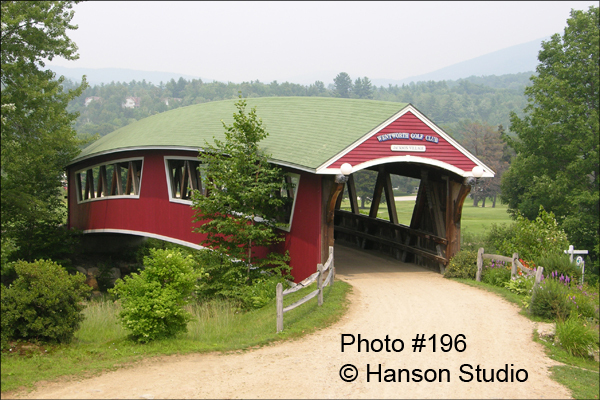 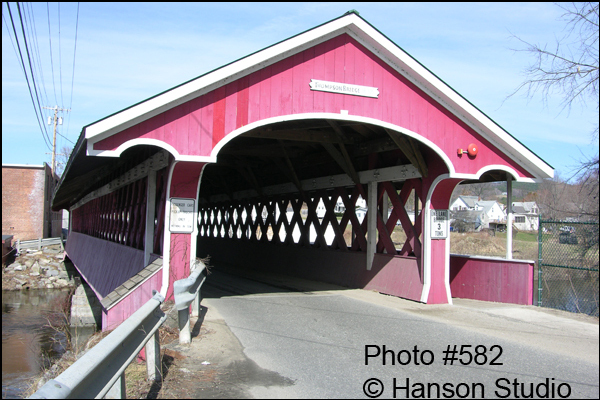 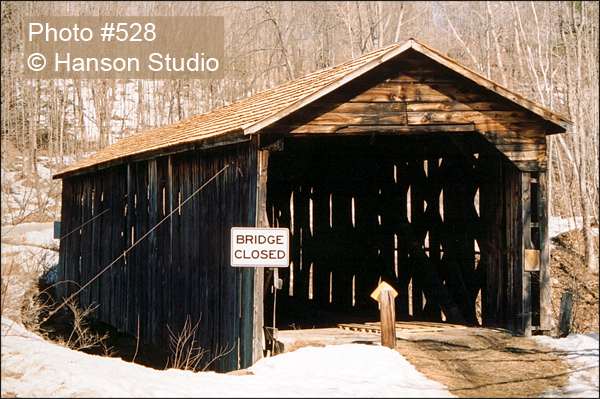 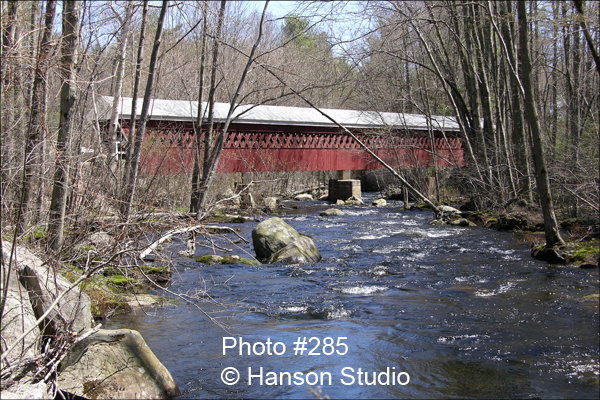 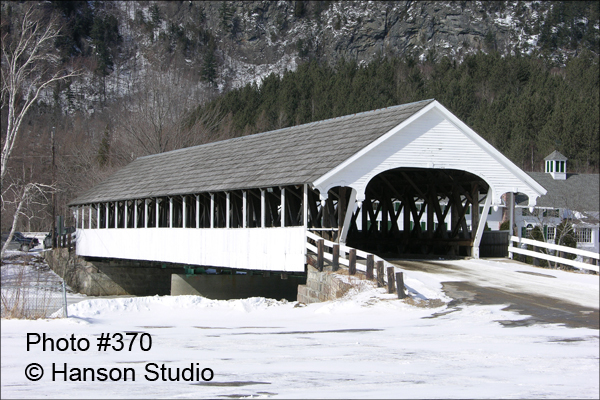 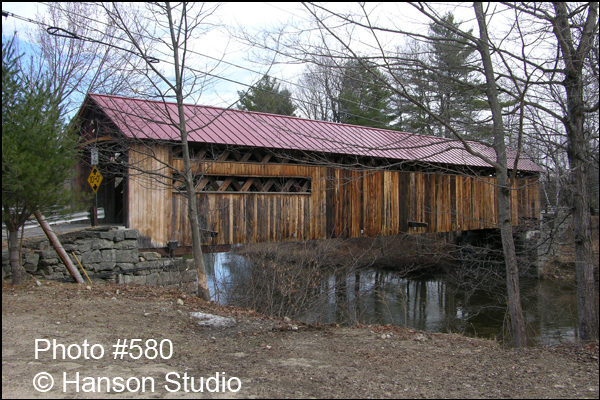 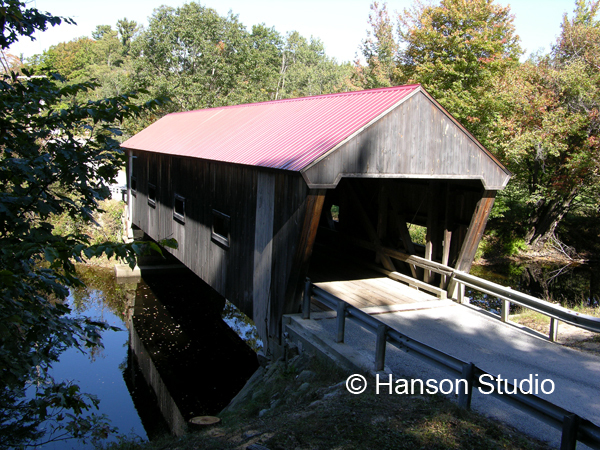 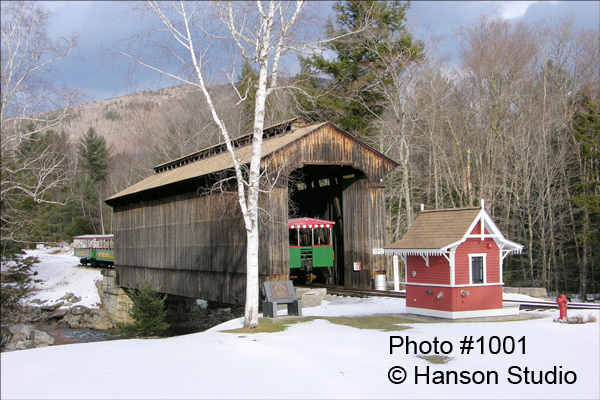 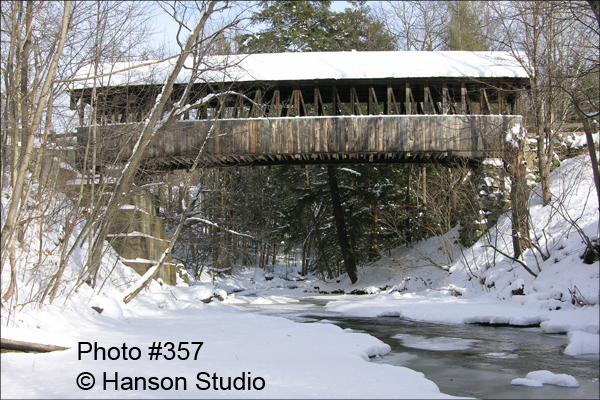 Hanson Studio offers a wide selection of photographs of Covered Bridges in New Hampshire. 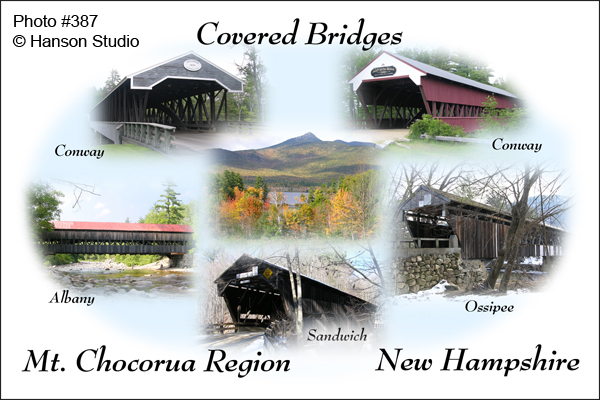 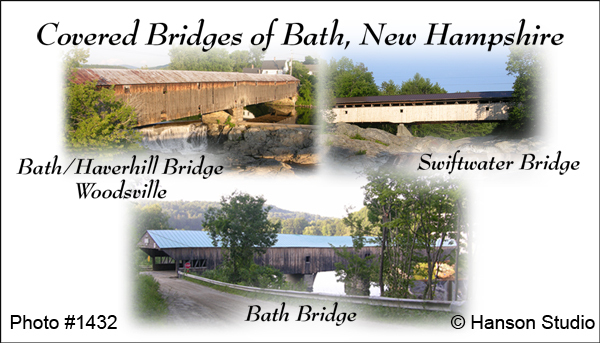 Below is a complete list of all photographs of New Hampshire covered bridges. 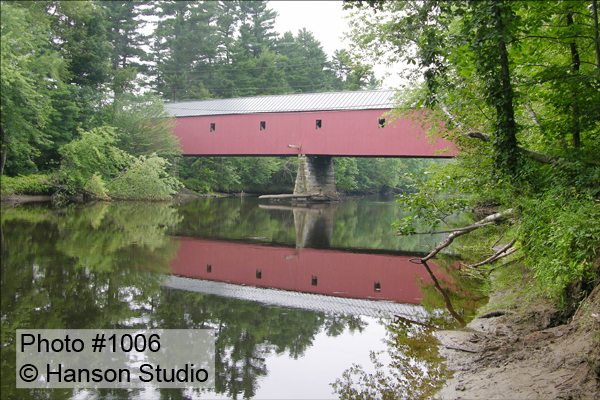 All images are available on greeting cards, refrigerator magnets, as framed prints, and on coffee mugs.